These photos were taken by an onboard Canon Powershot SD400 running CHDK. 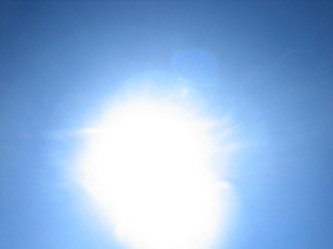 The camera was programmed to take a photo every 45 seconds. 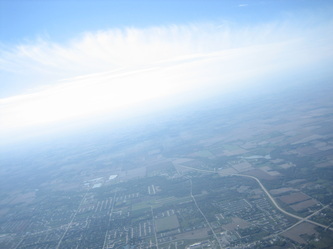 Please note, since the camera ran independently from any of the GPS hardware, the altitude in the captions is stricly an estimate, and could be off by a couple hundred meters in either direction. 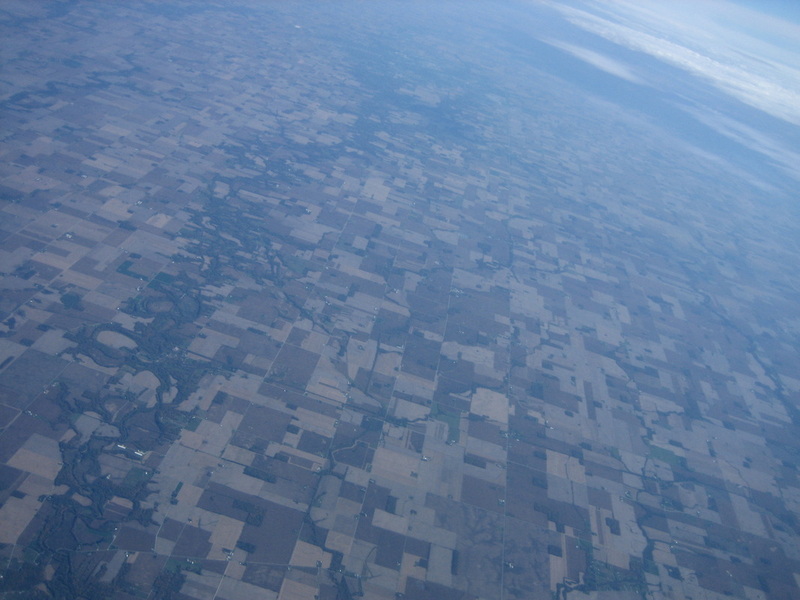 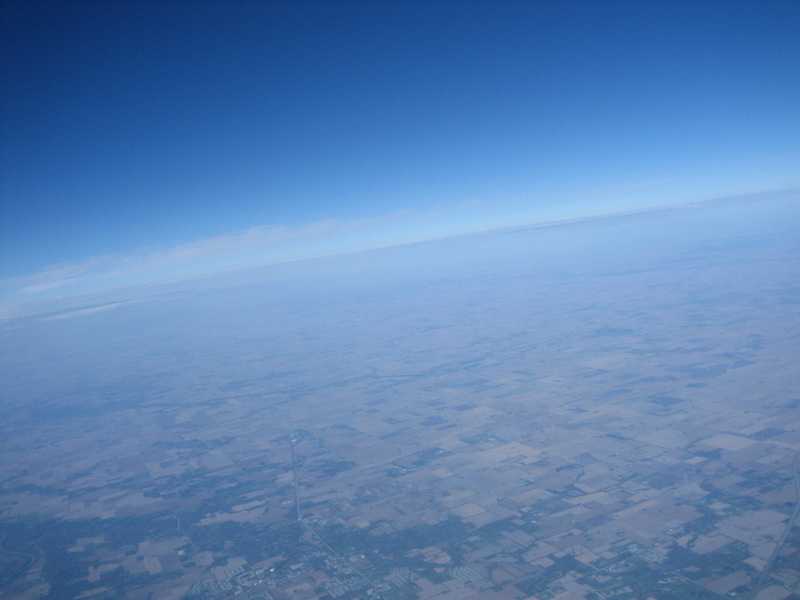 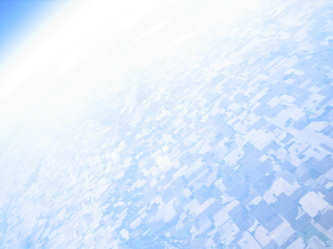 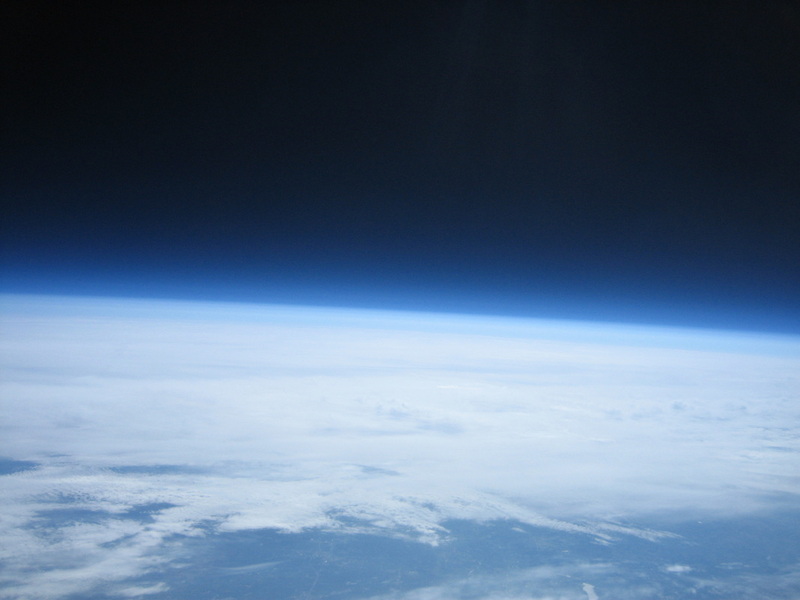 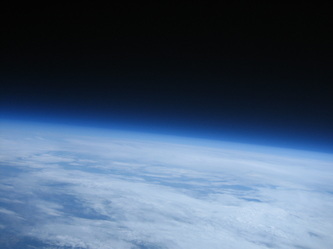 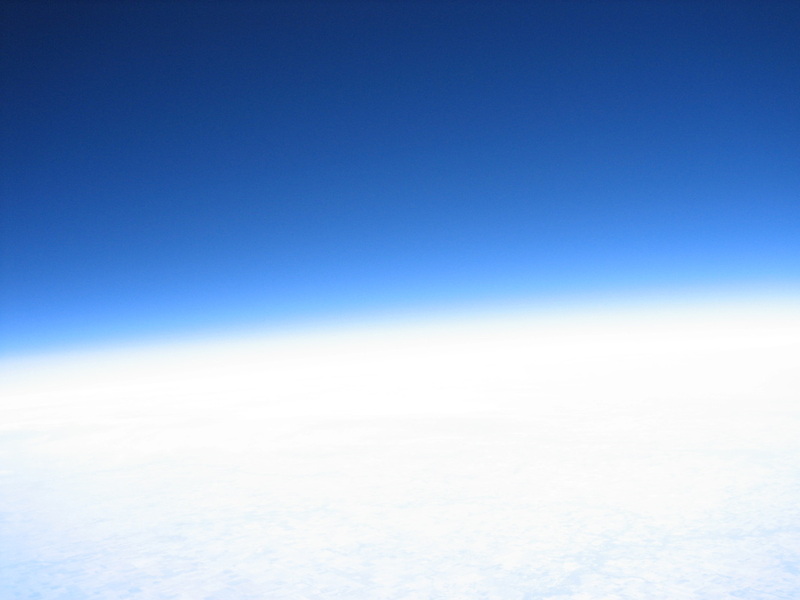 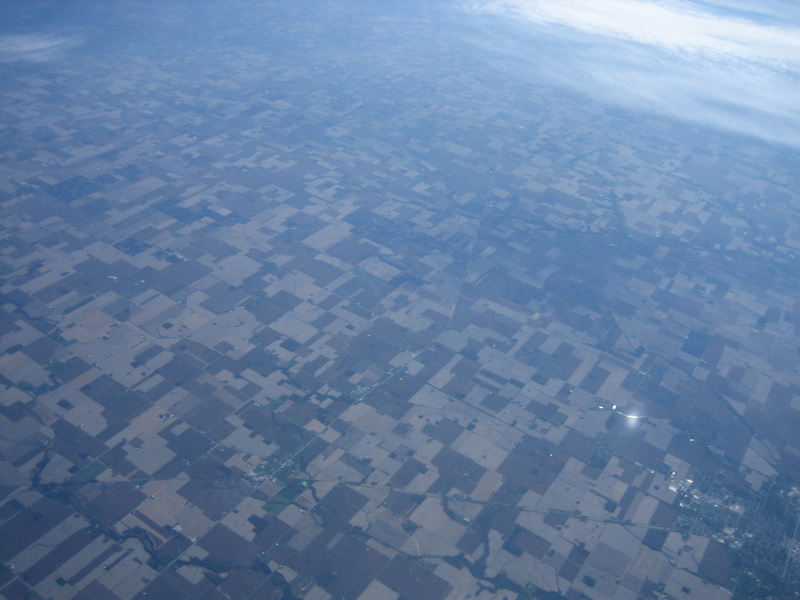 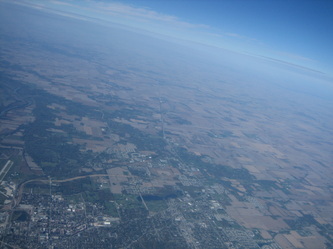 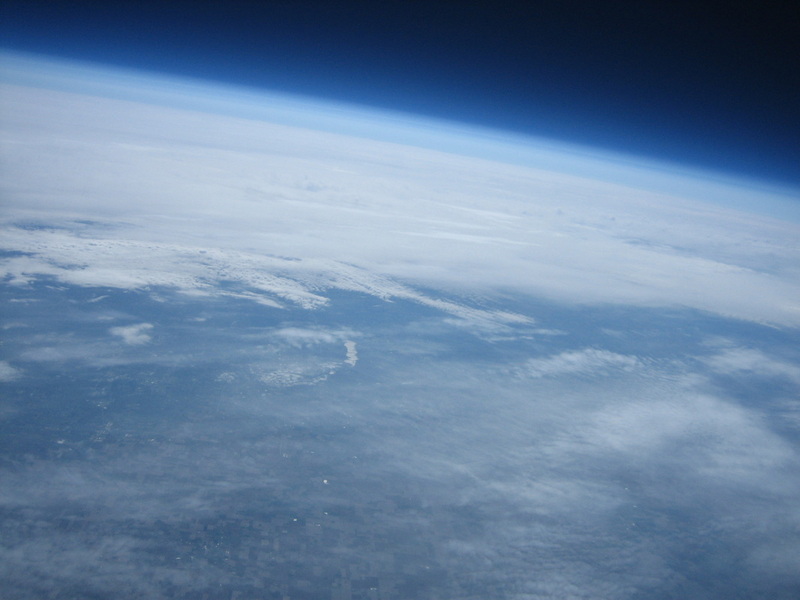 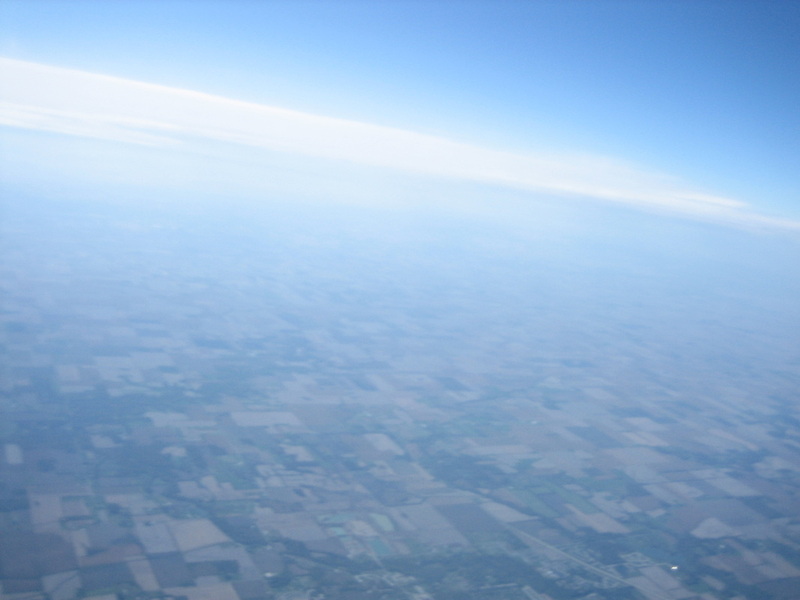 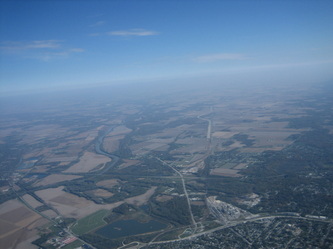 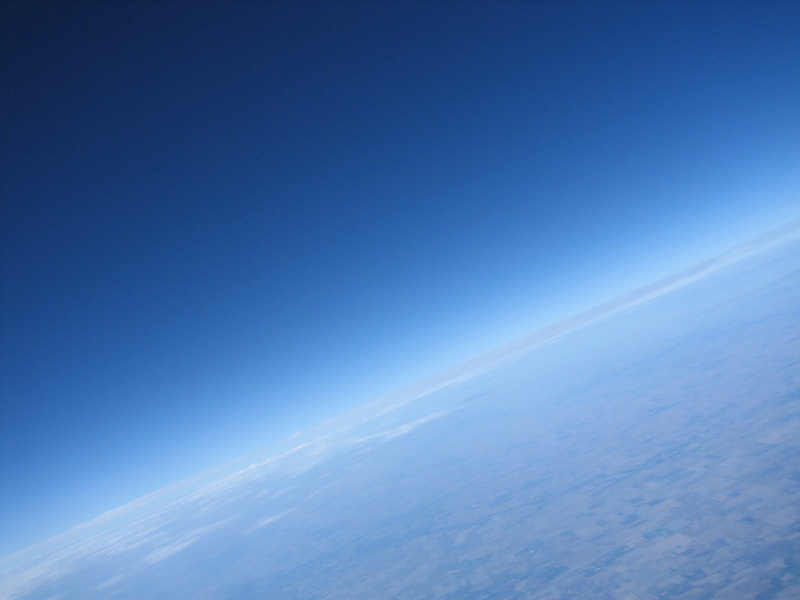 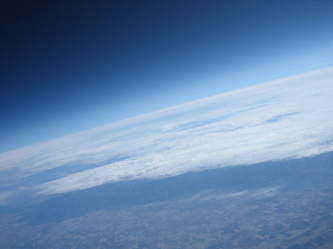 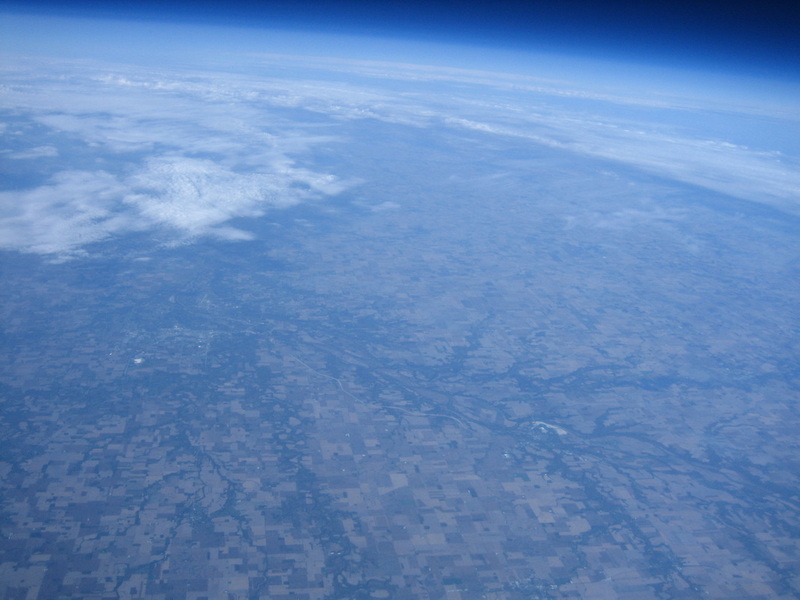 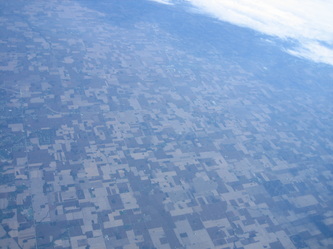 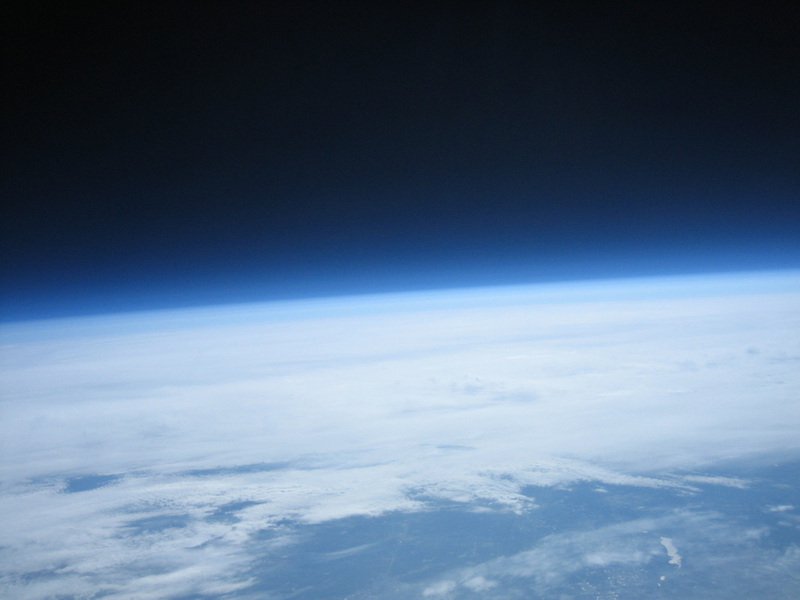 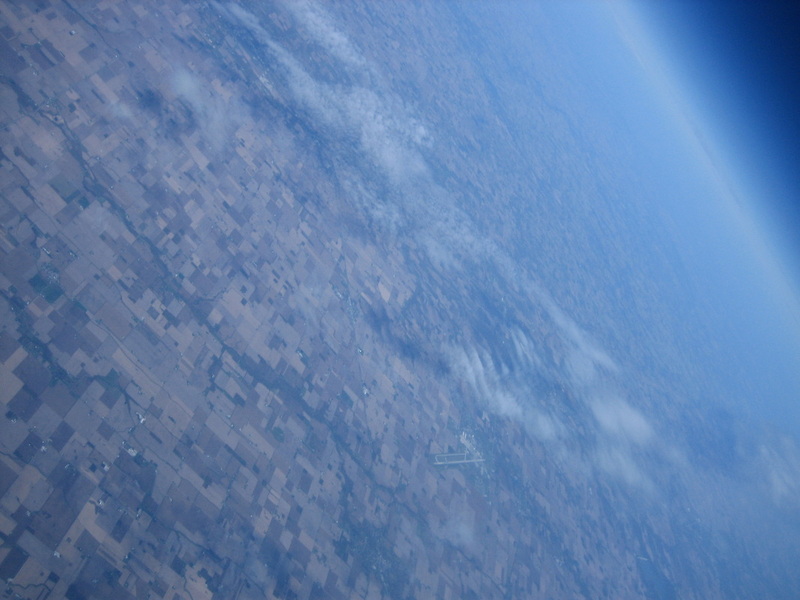 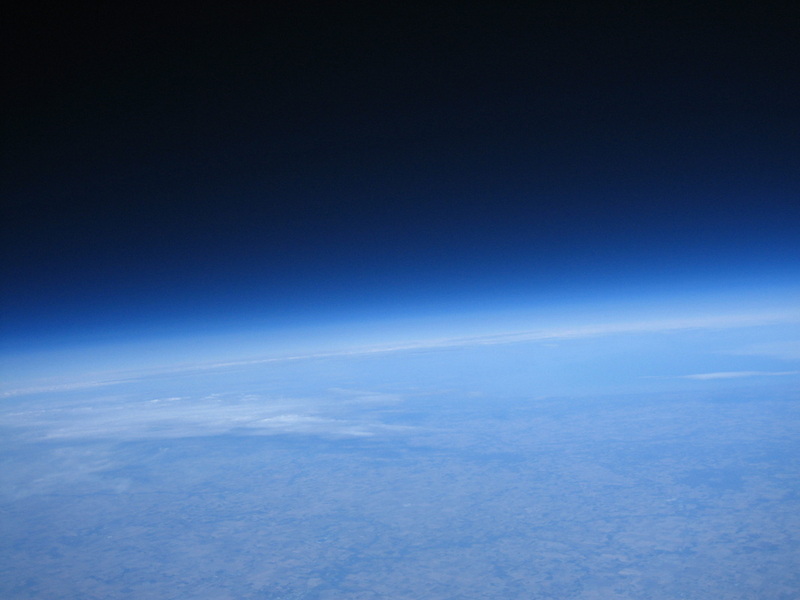 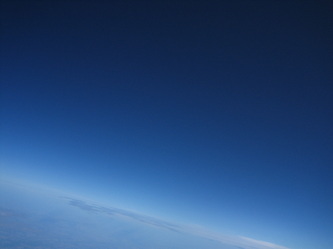 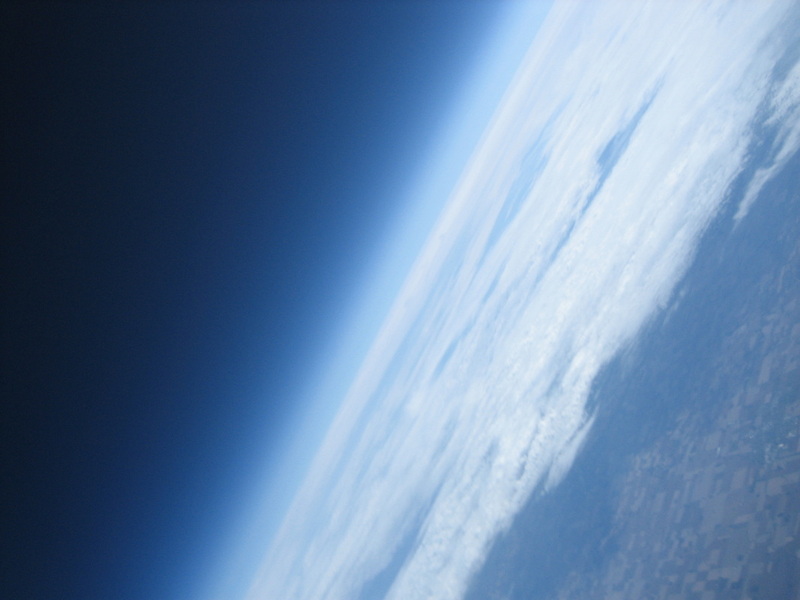 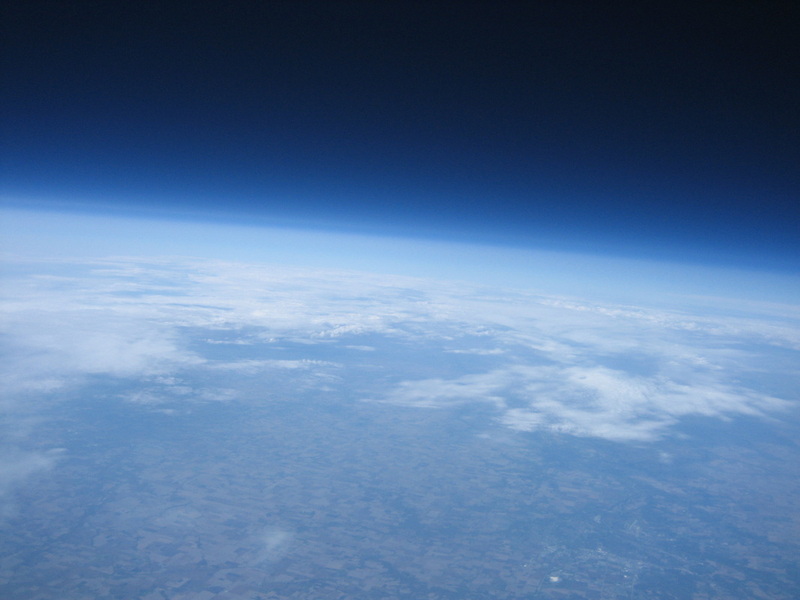 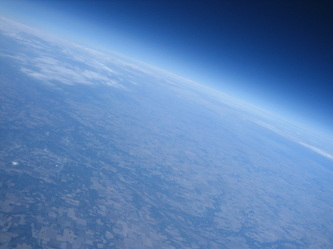 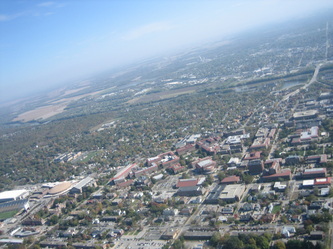 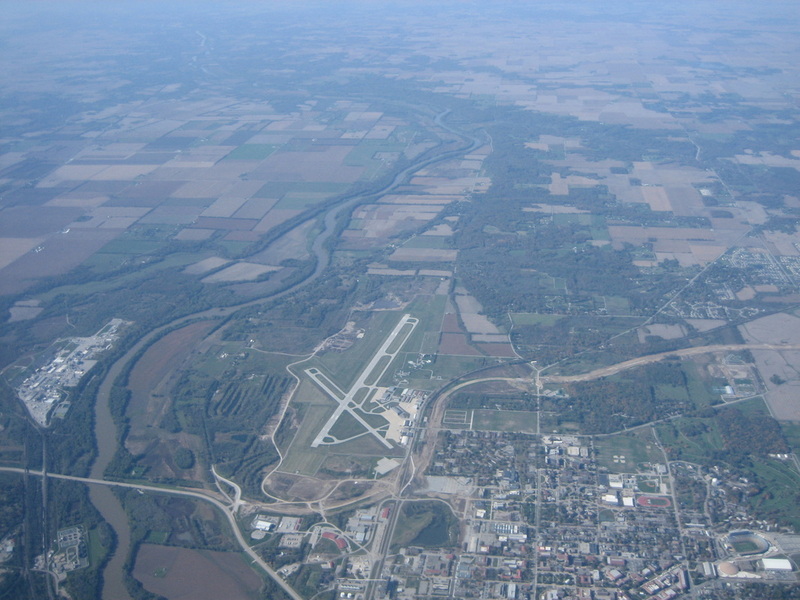 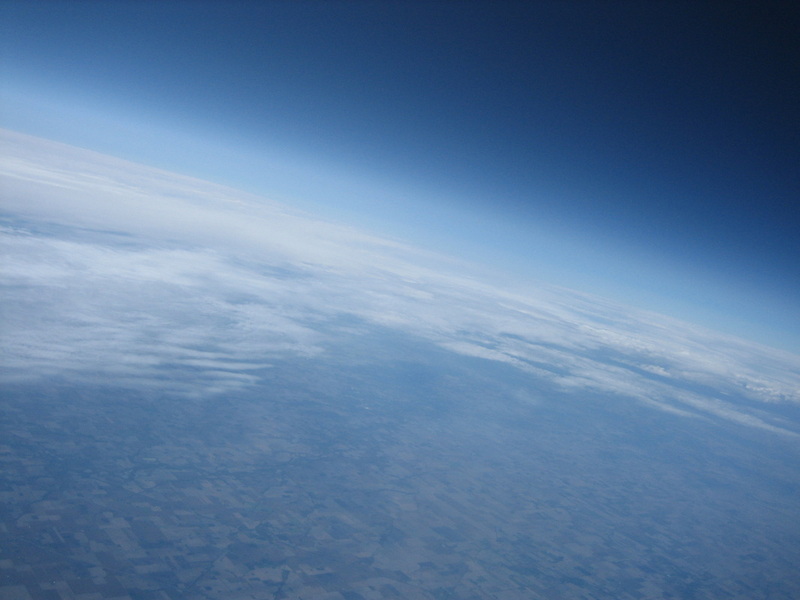 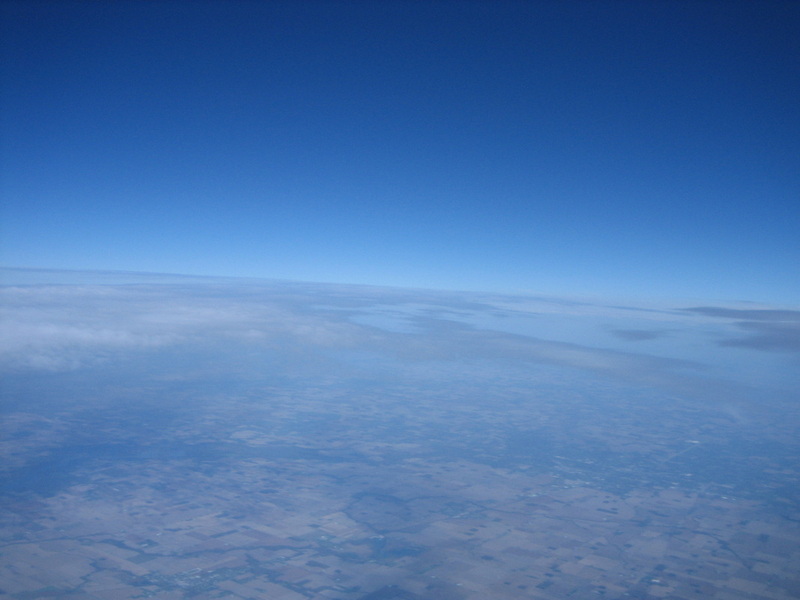 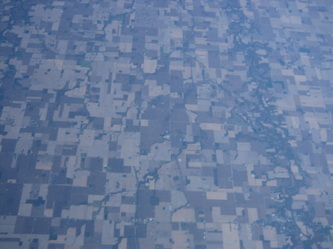 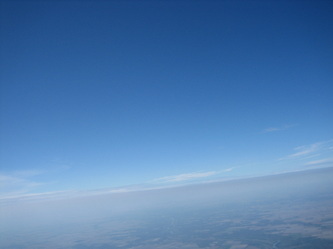 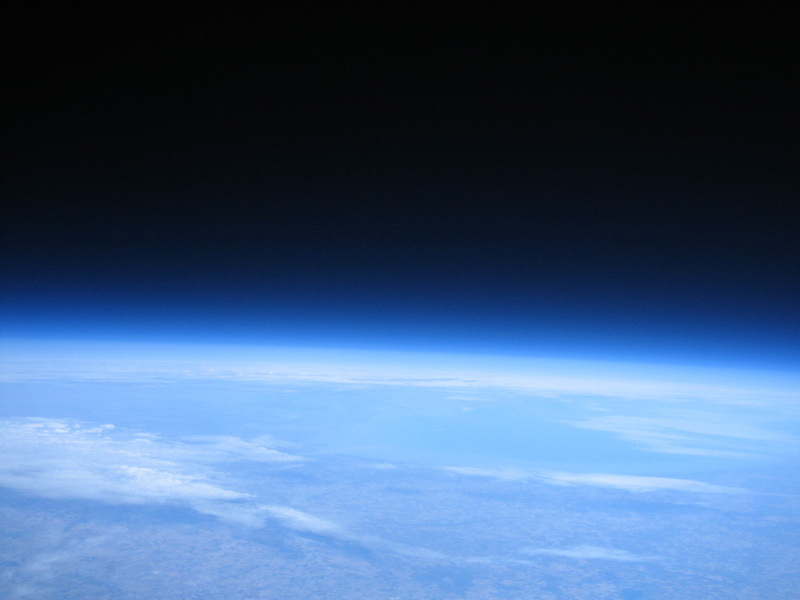 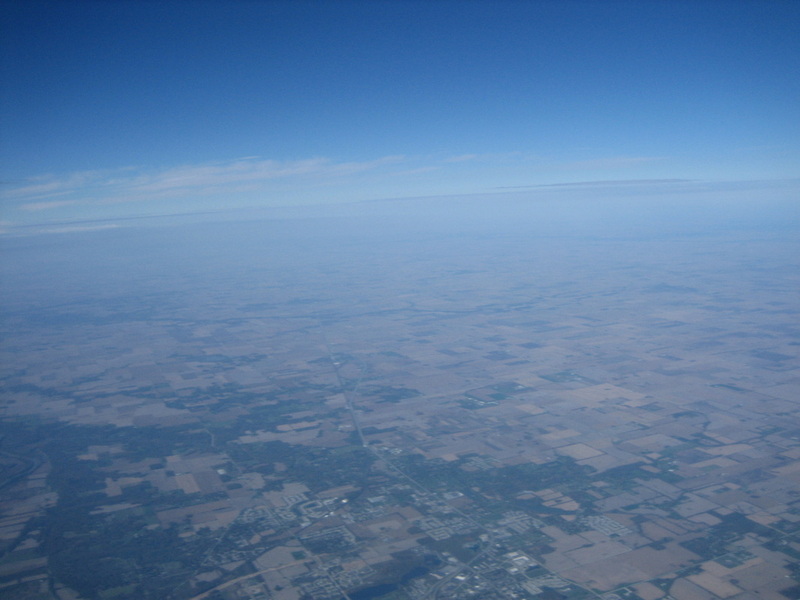 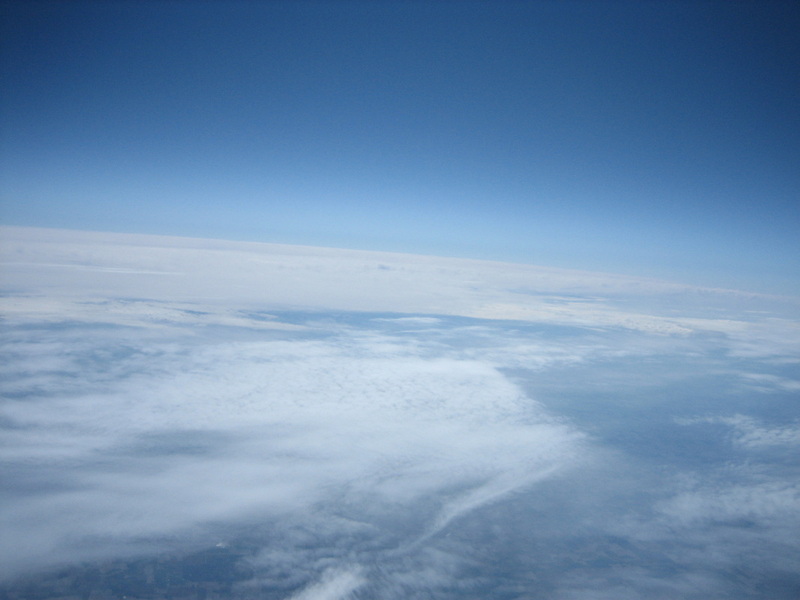 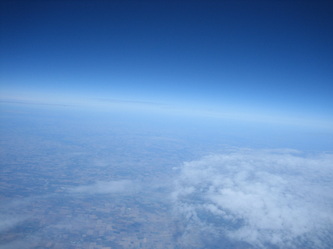 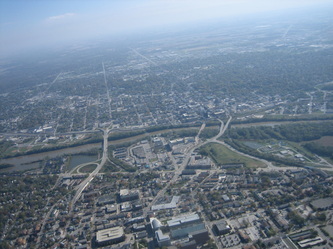 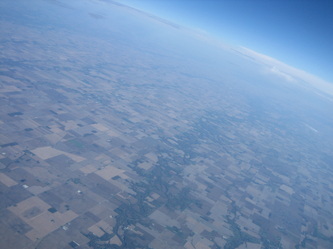 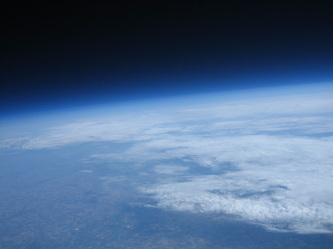 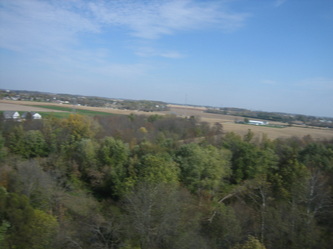 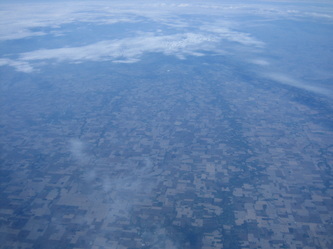 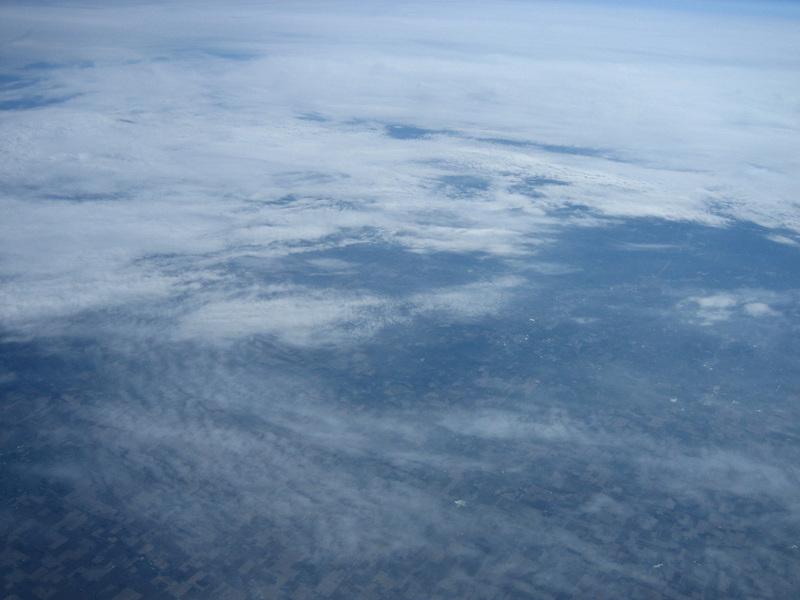 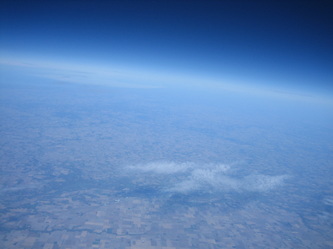 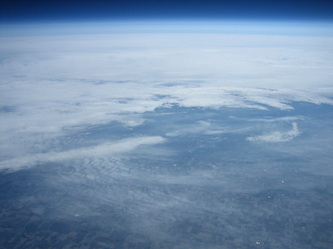  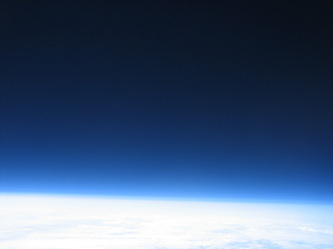 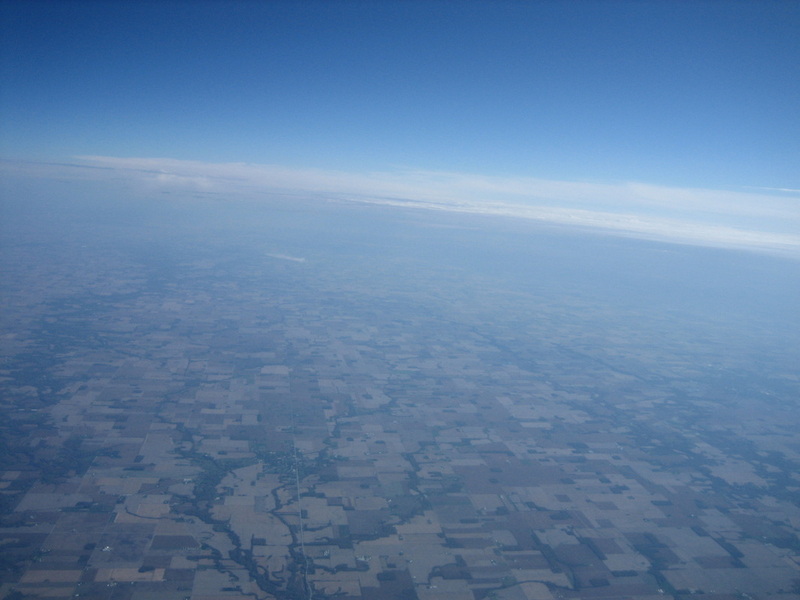 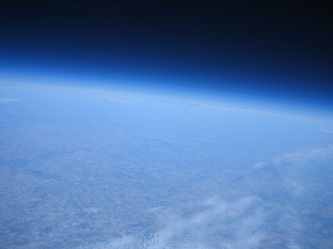 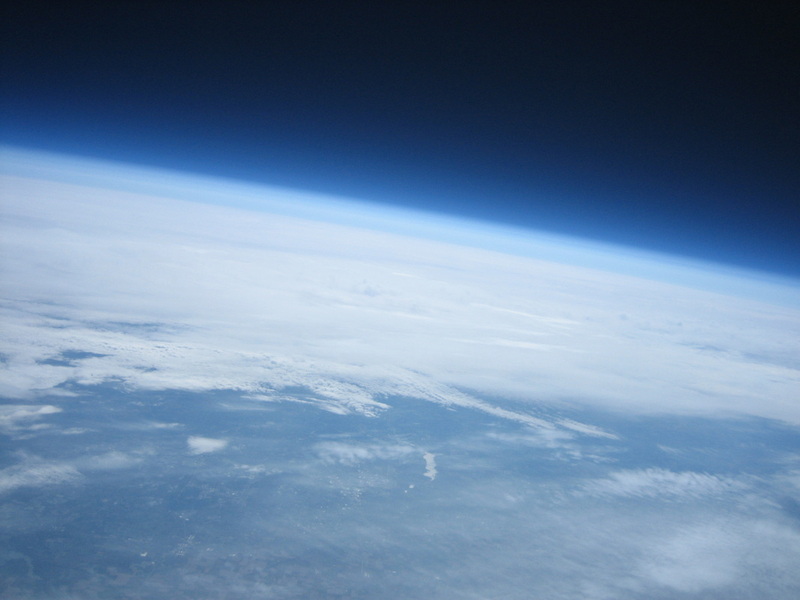 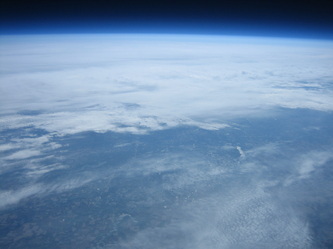 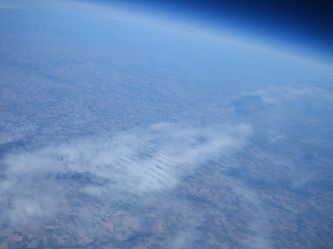 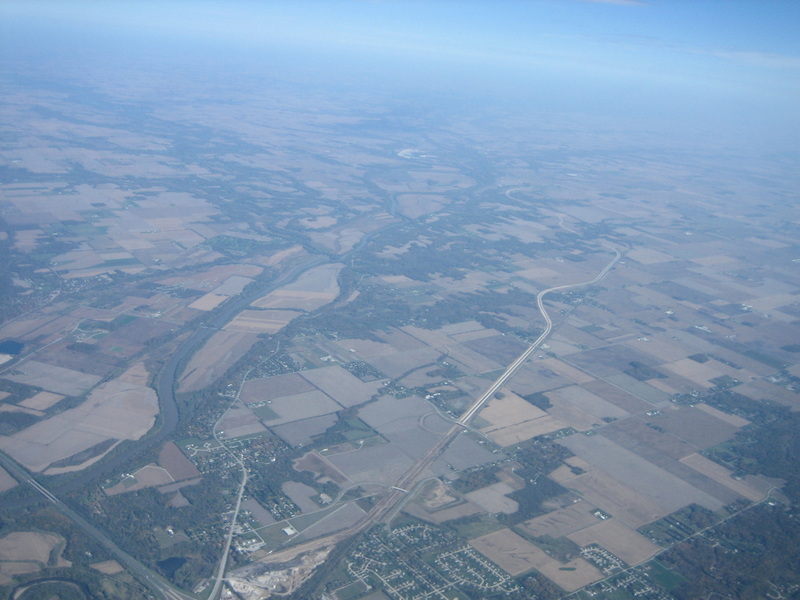 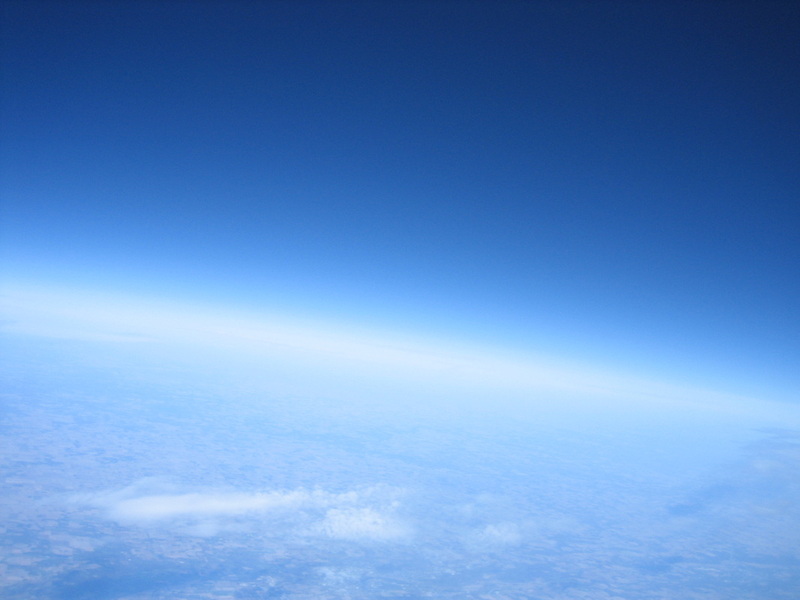 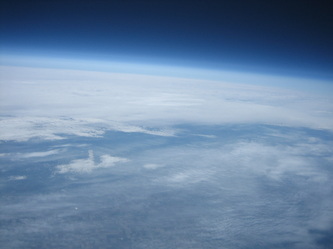 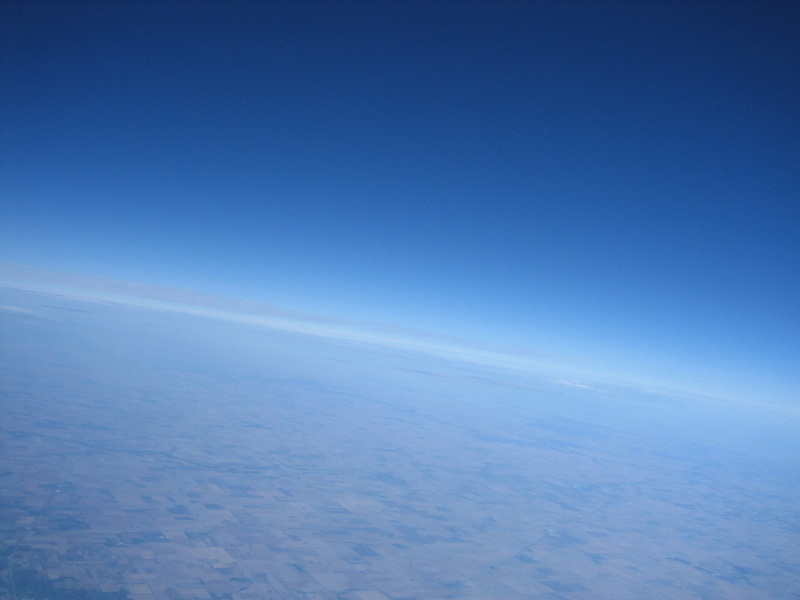 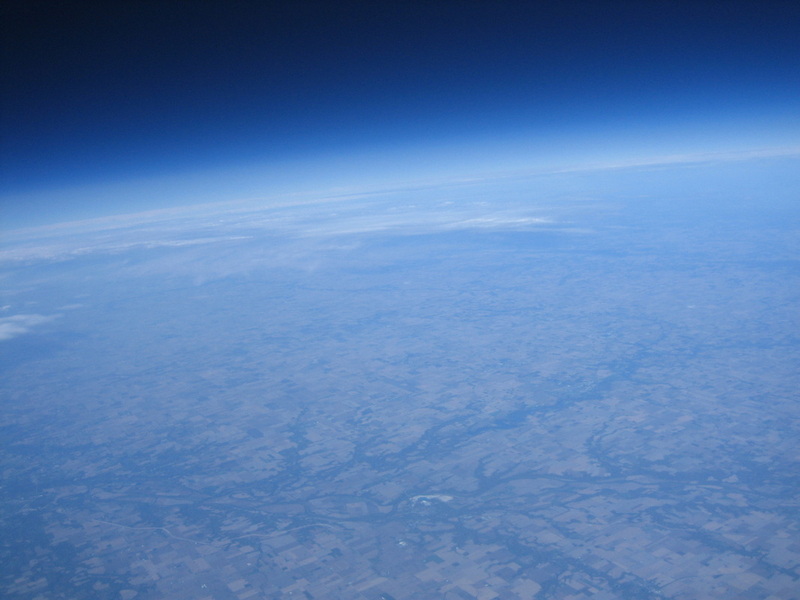 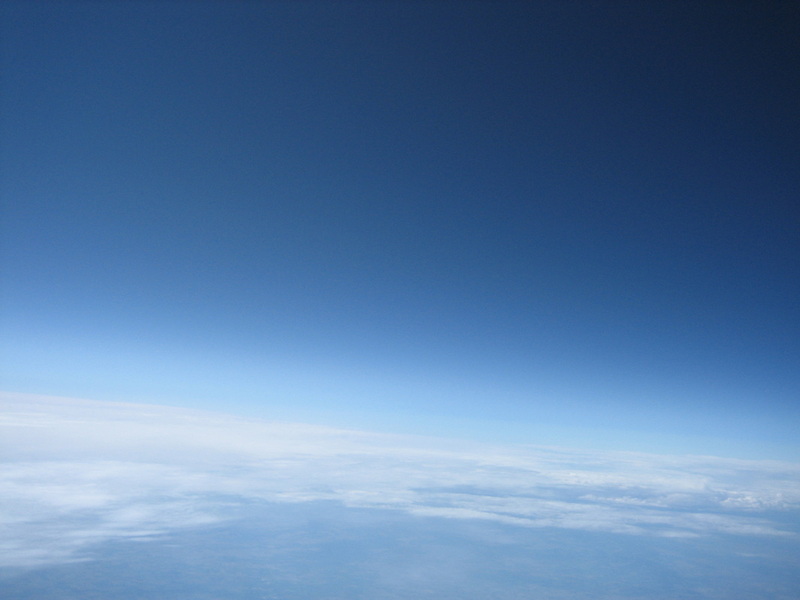 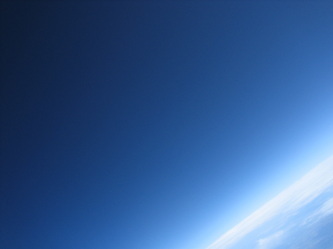 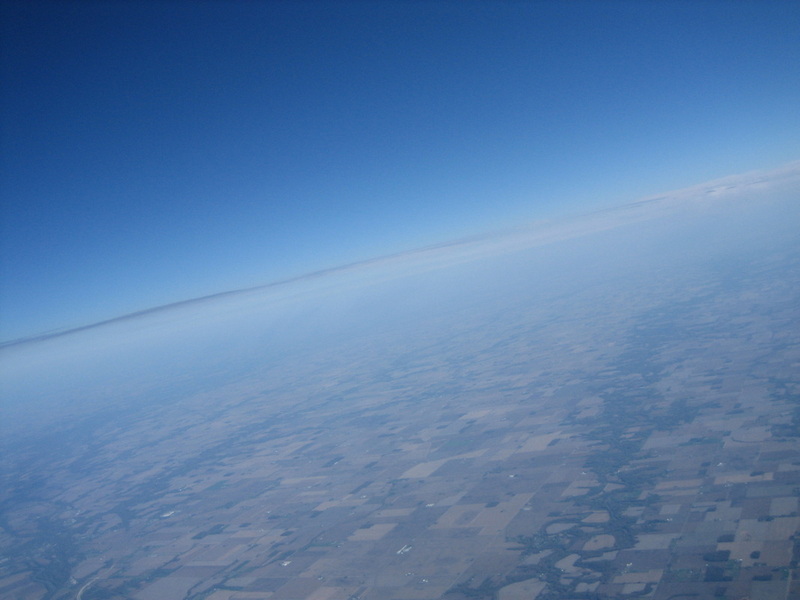 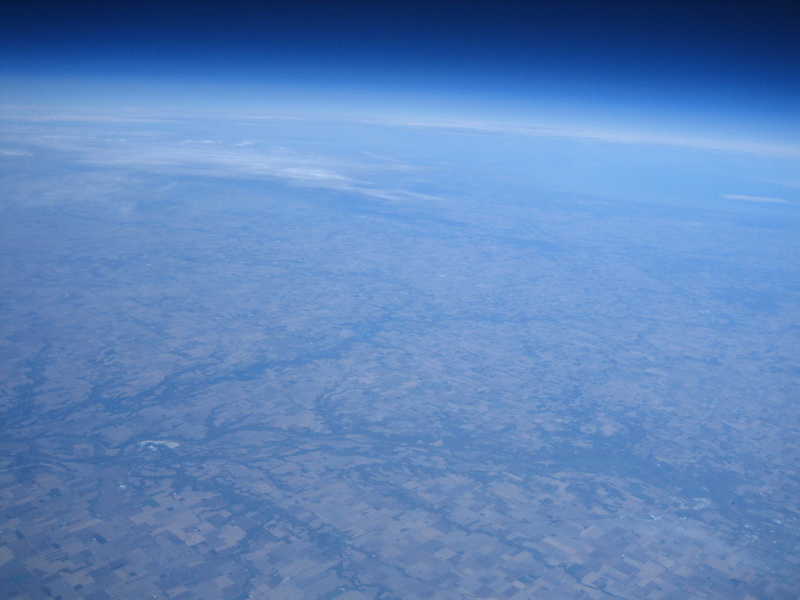 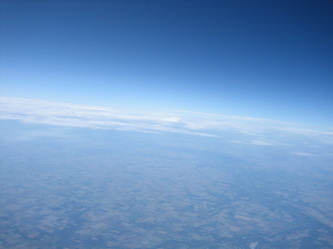 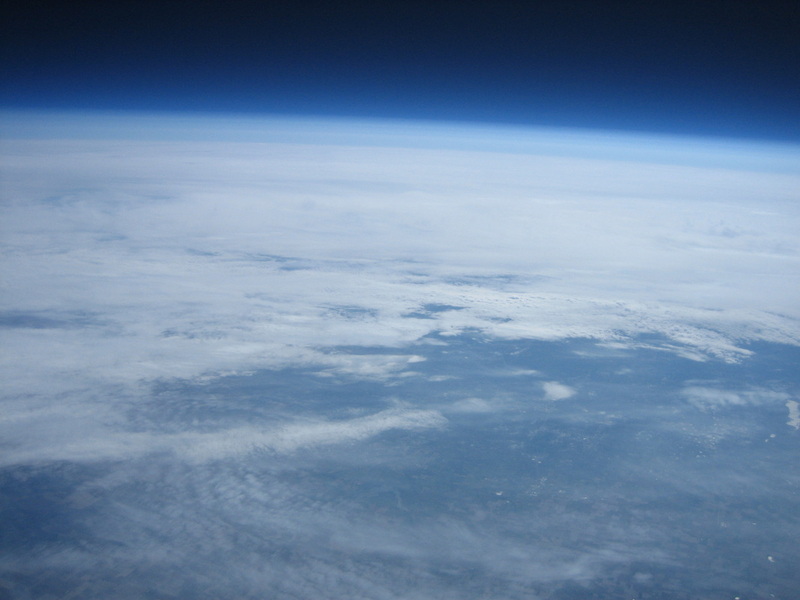 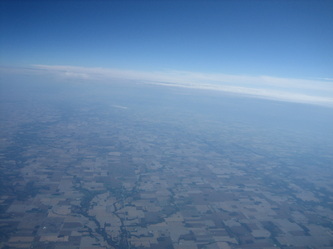 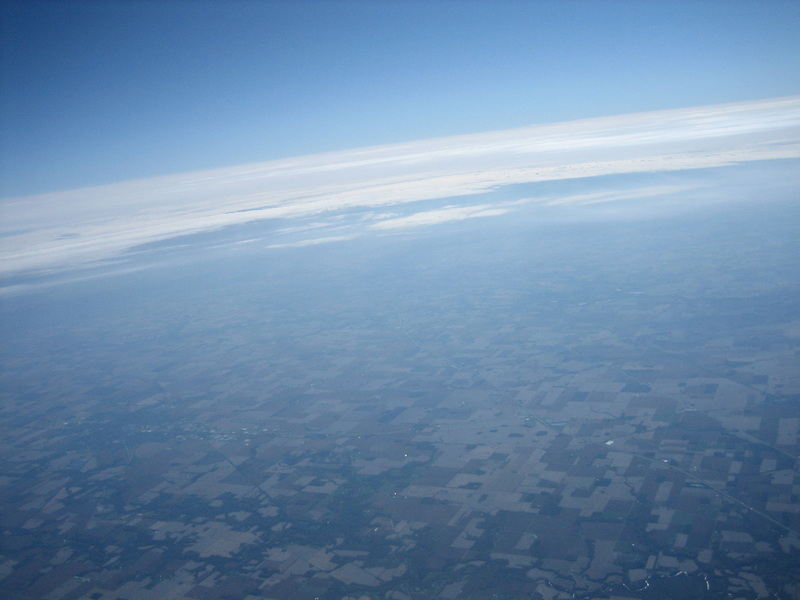 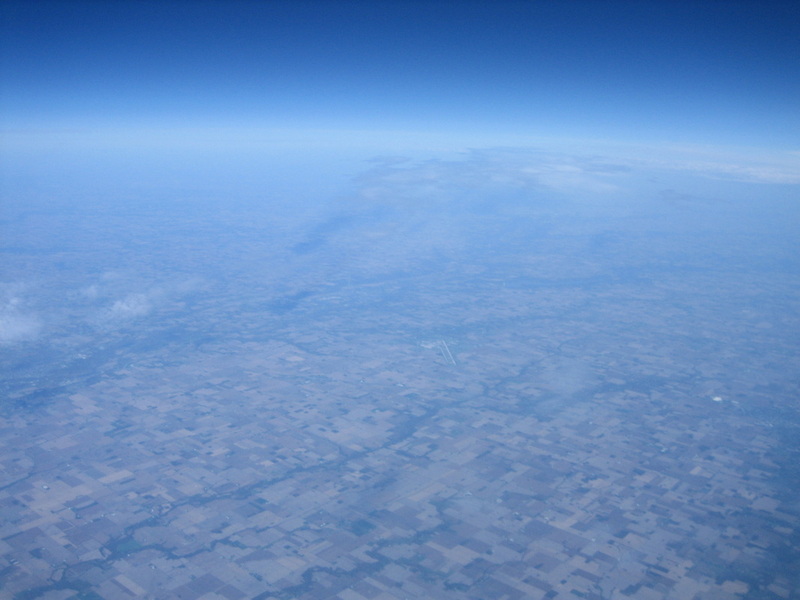 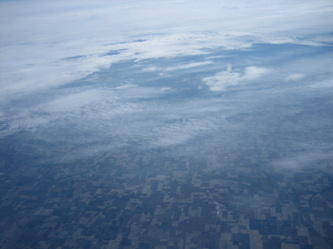 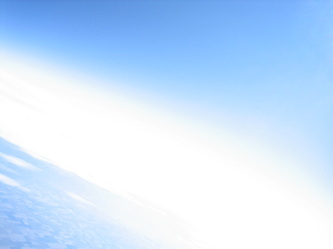 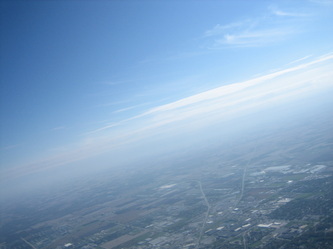 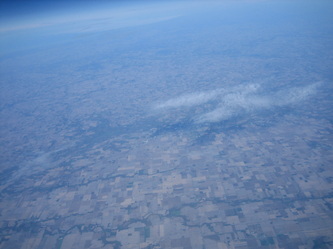 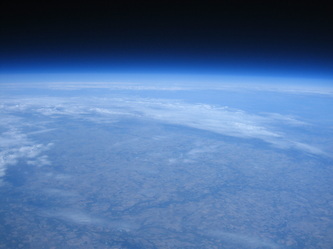 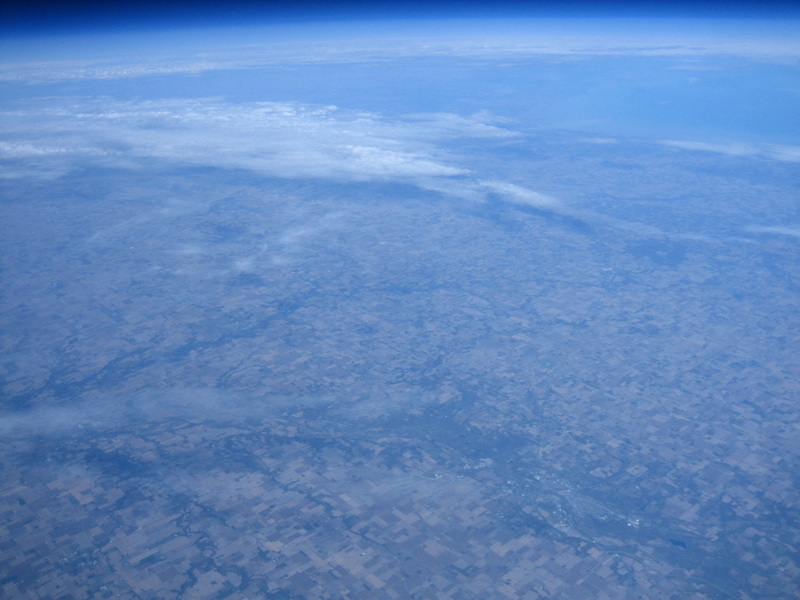 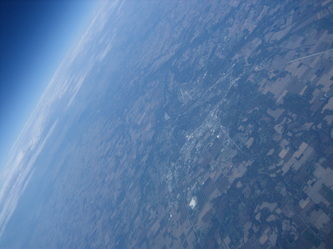 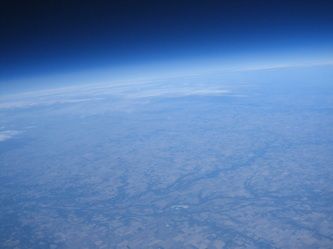 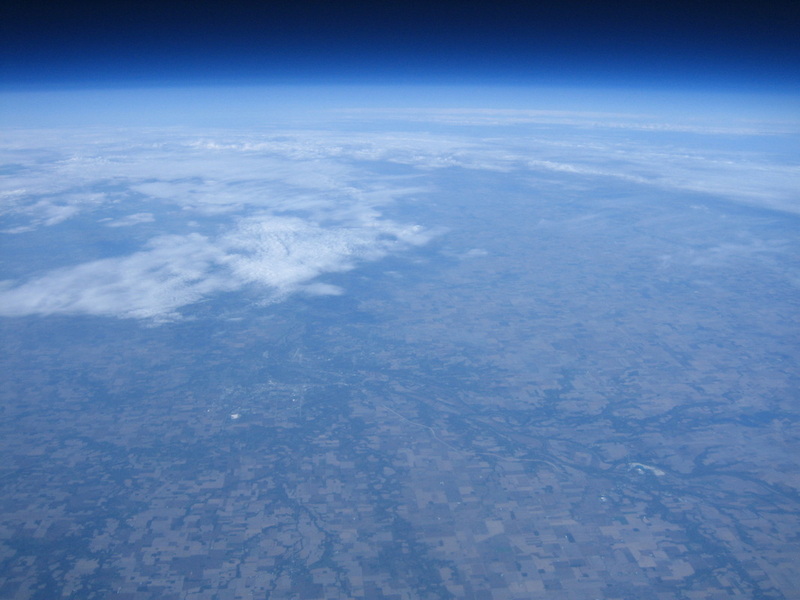 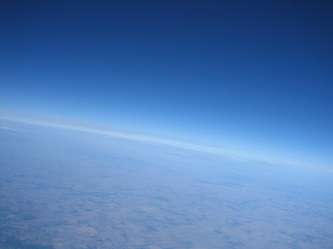 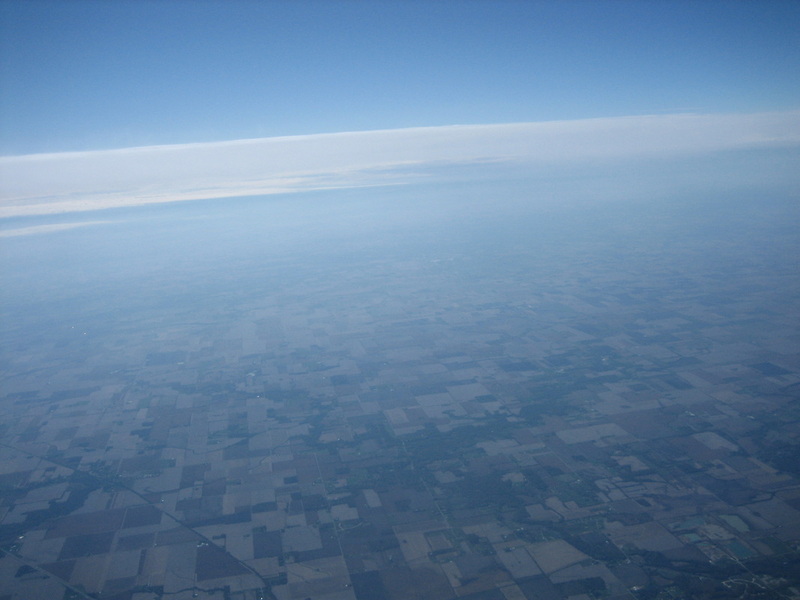 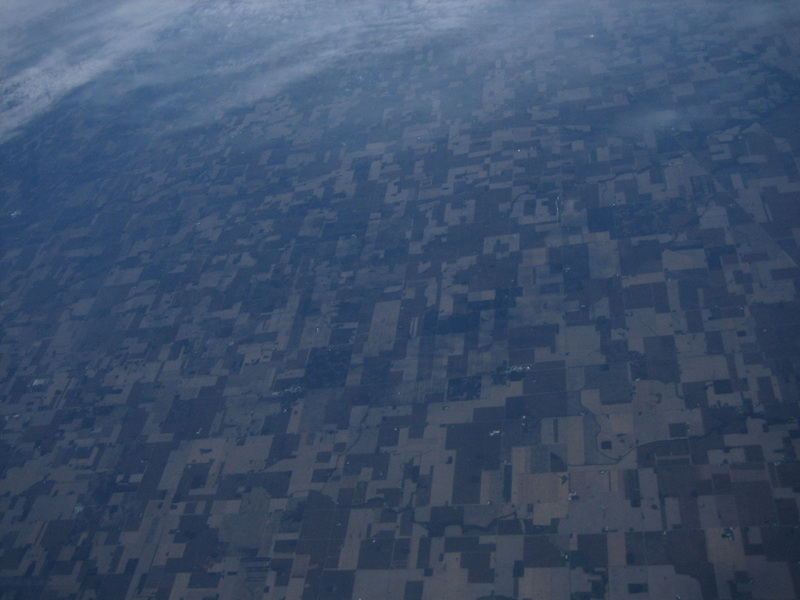 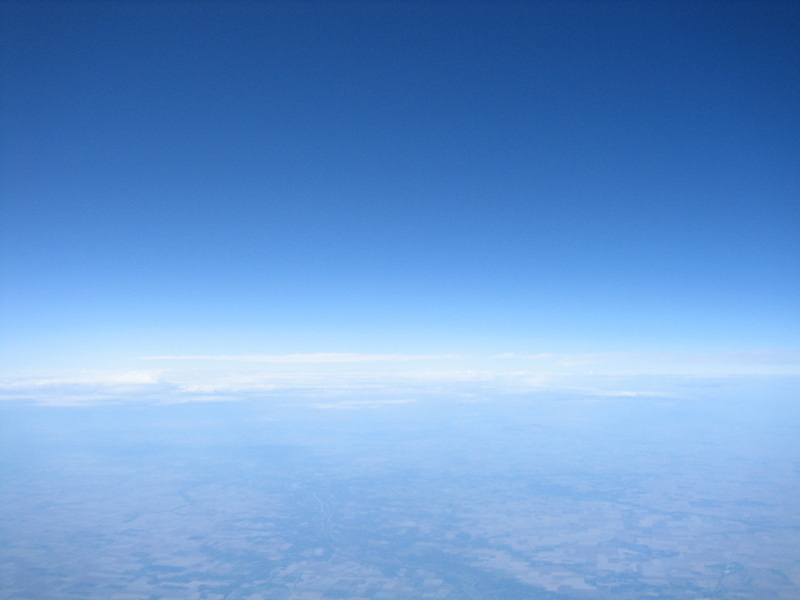 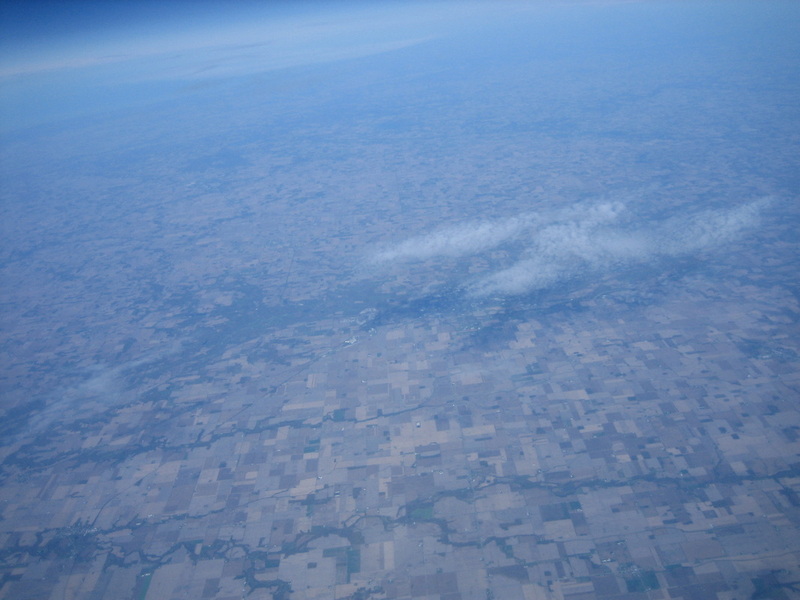 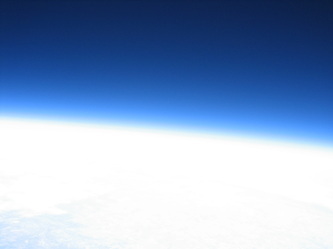 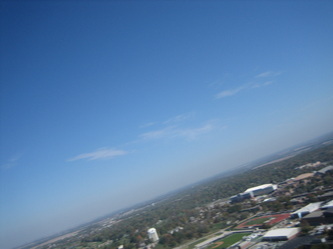 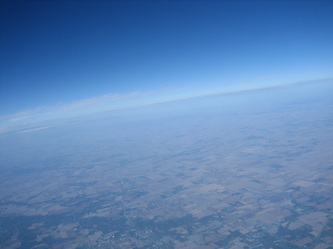 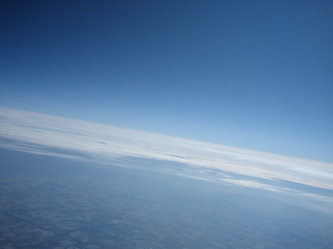 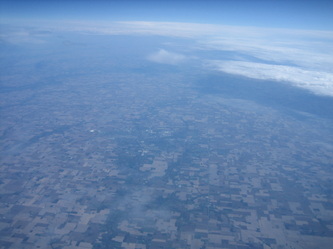 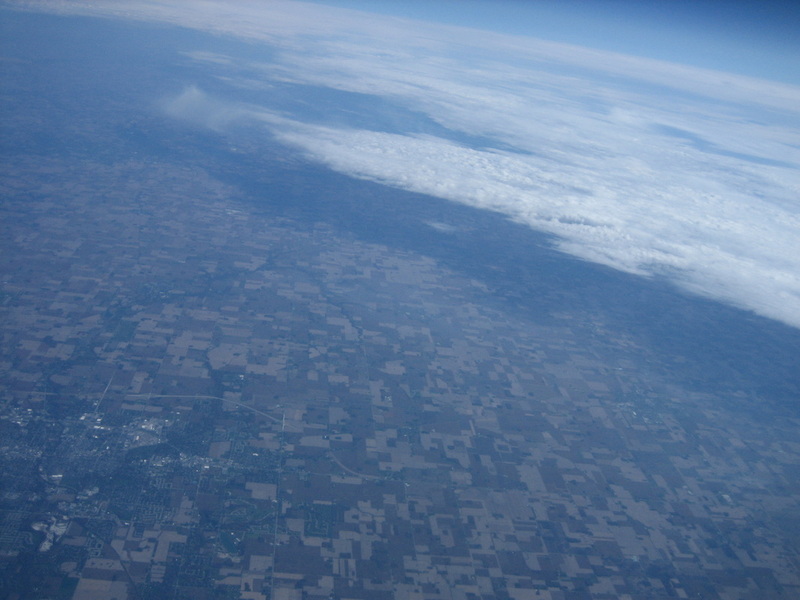 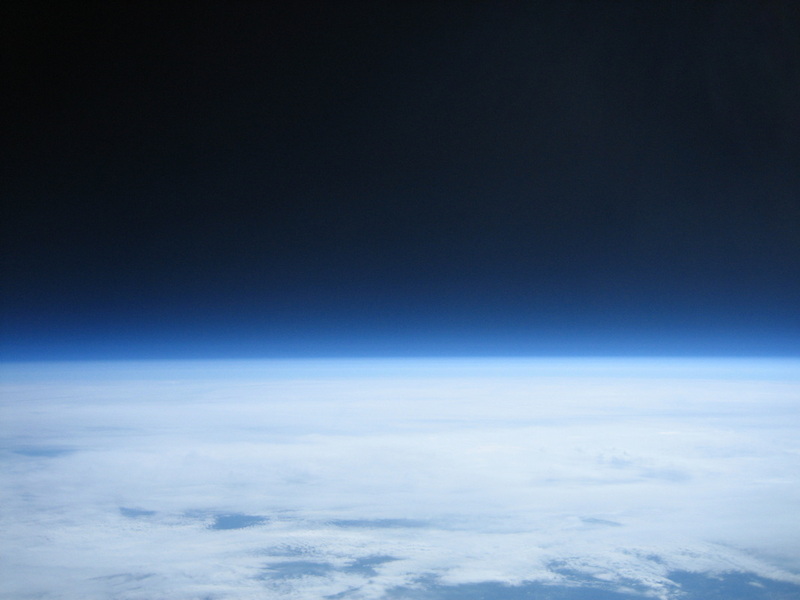 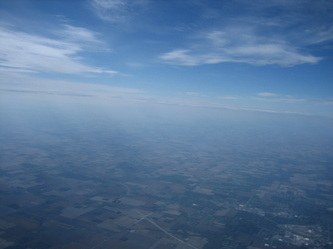 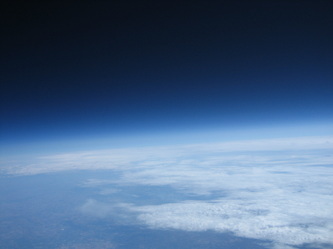 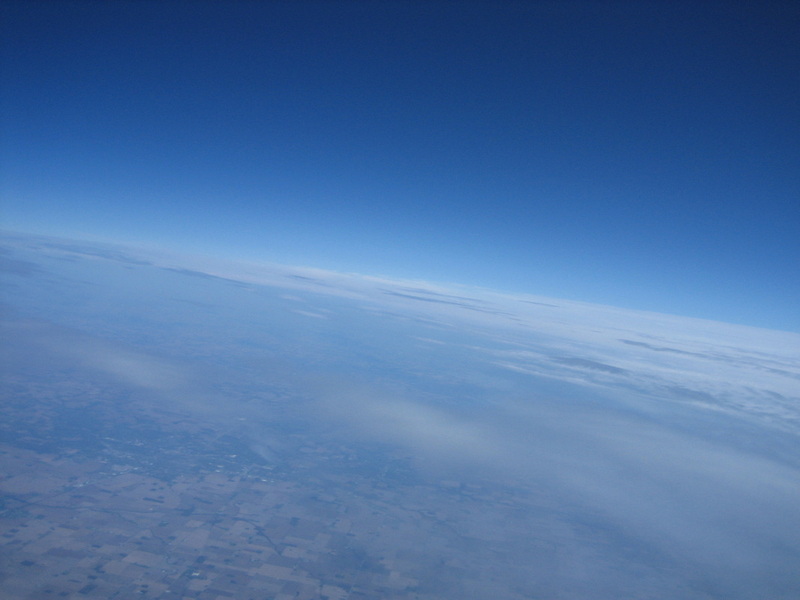 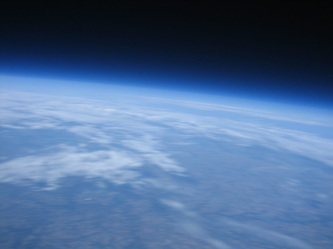 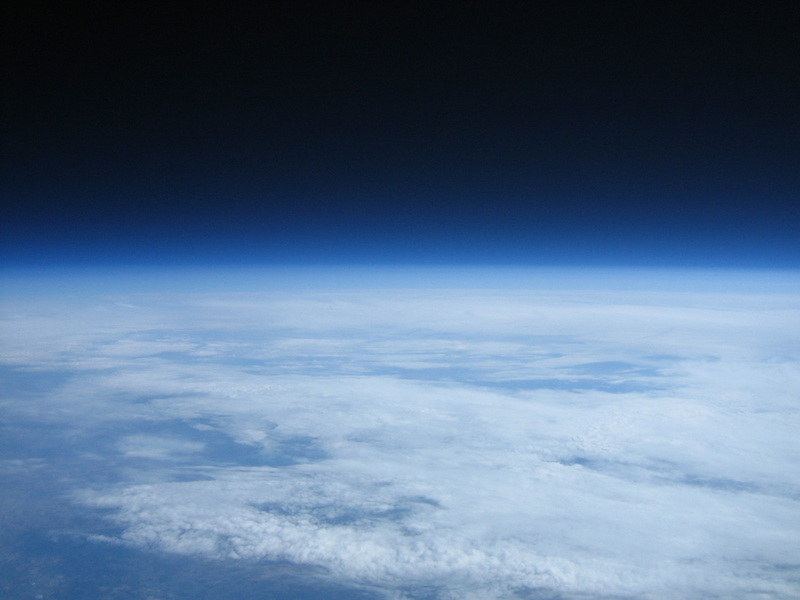 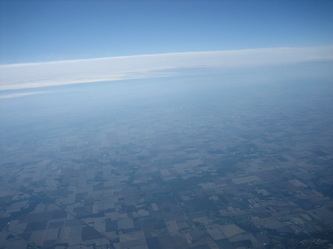 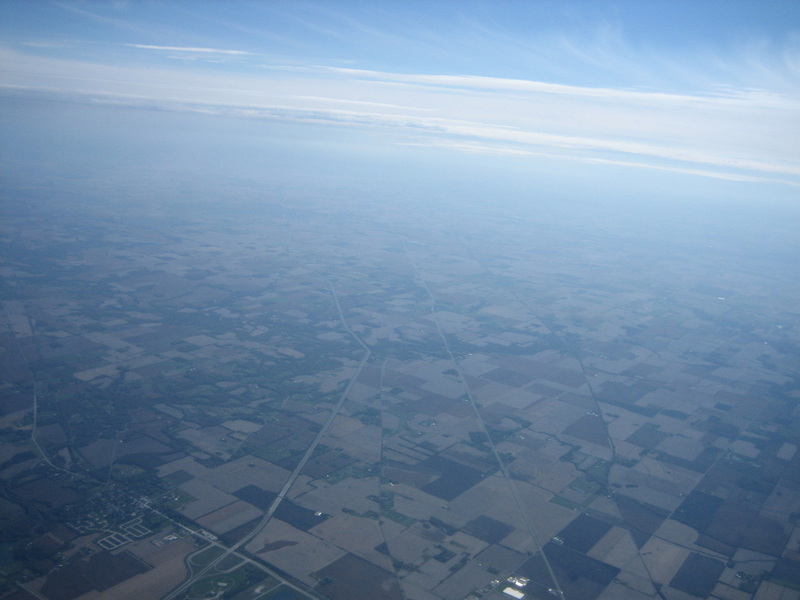 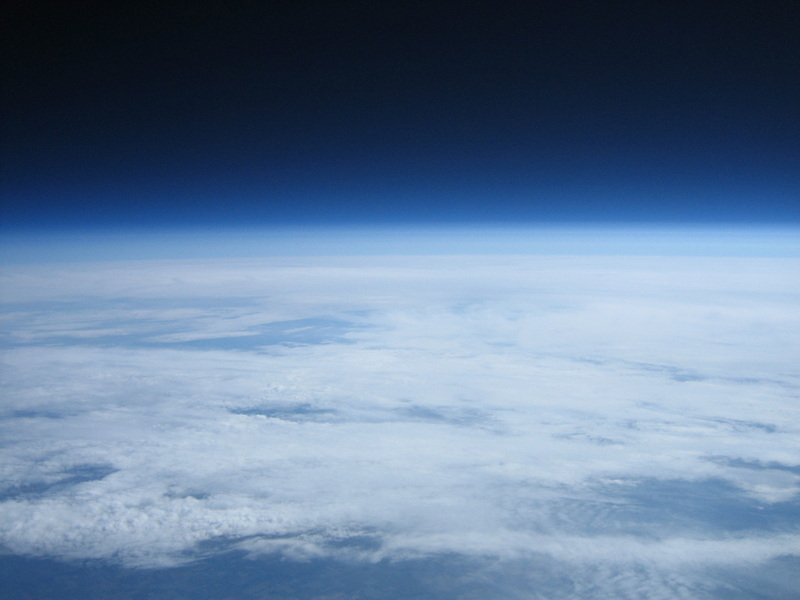 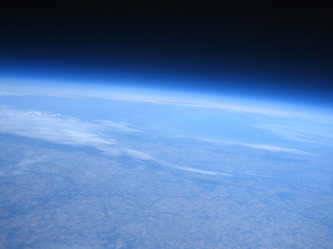 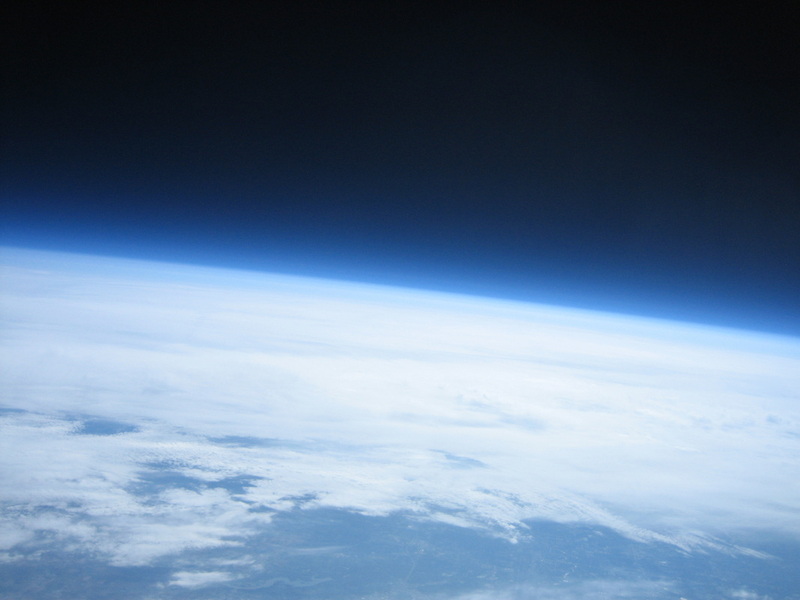 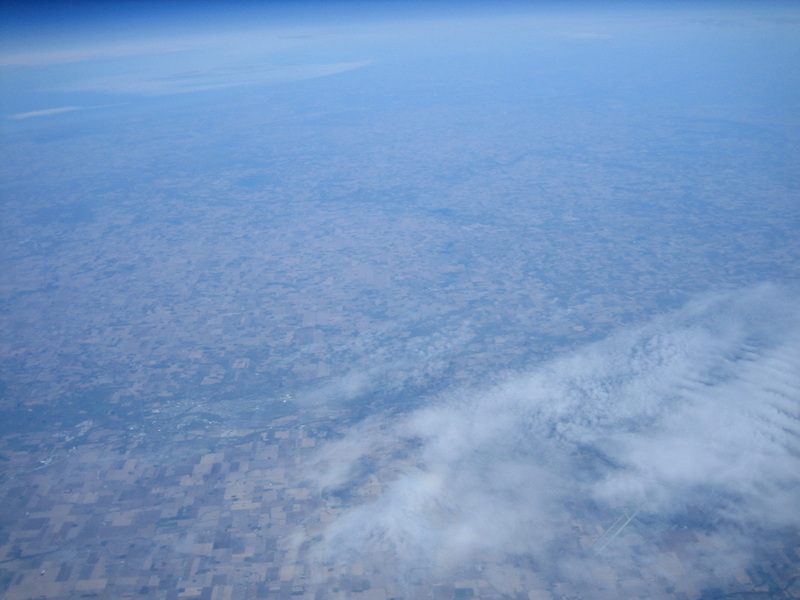 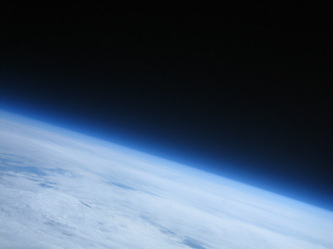 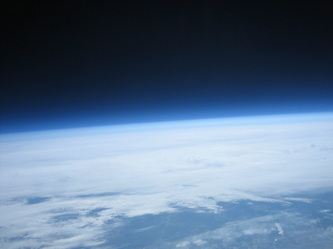 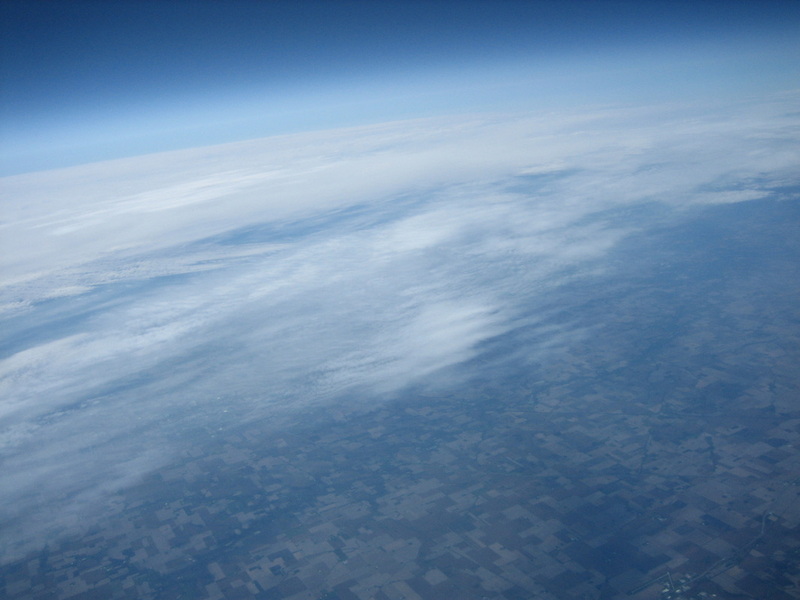 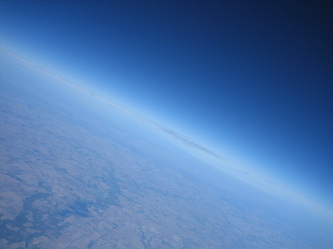 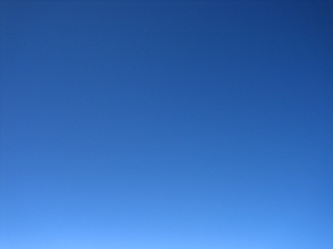 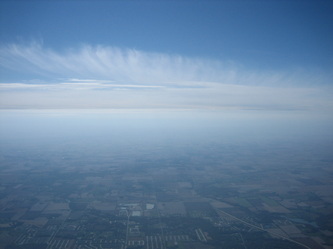 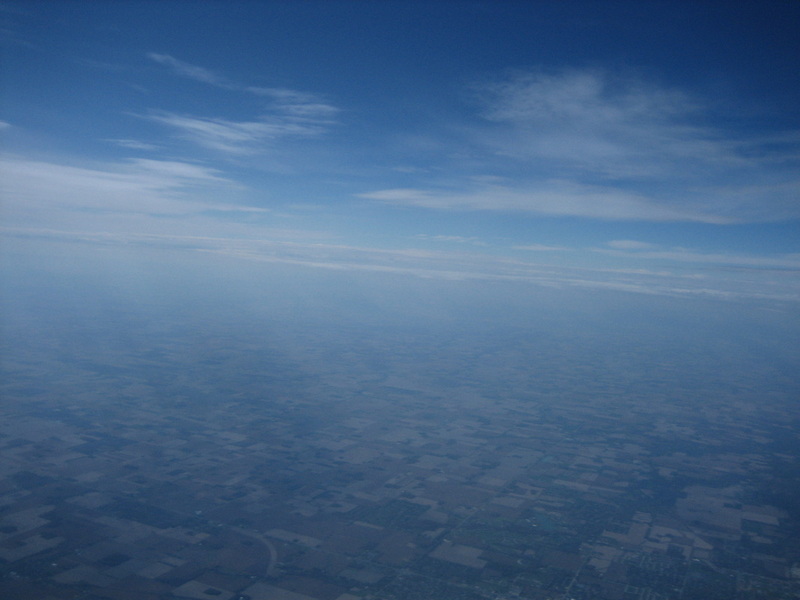 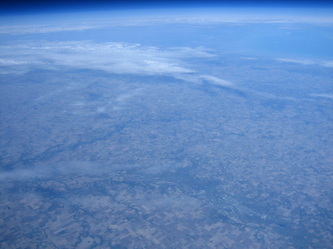 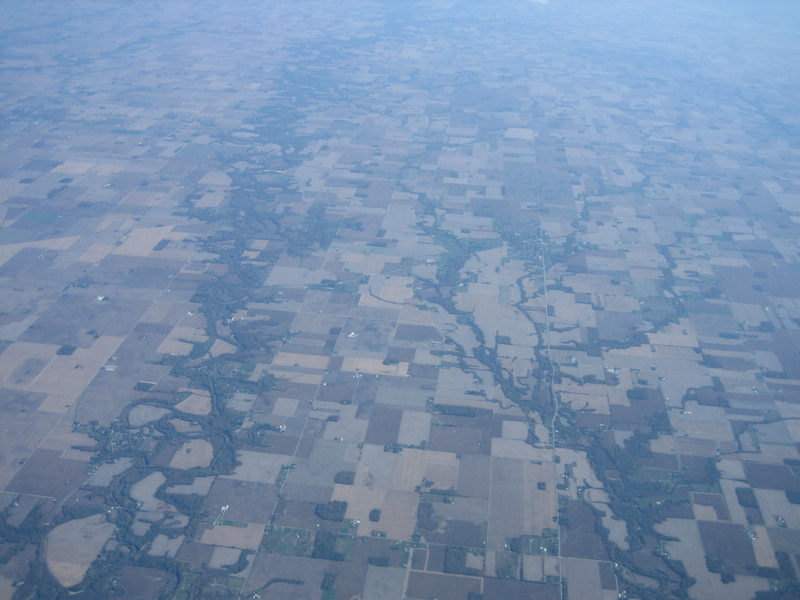 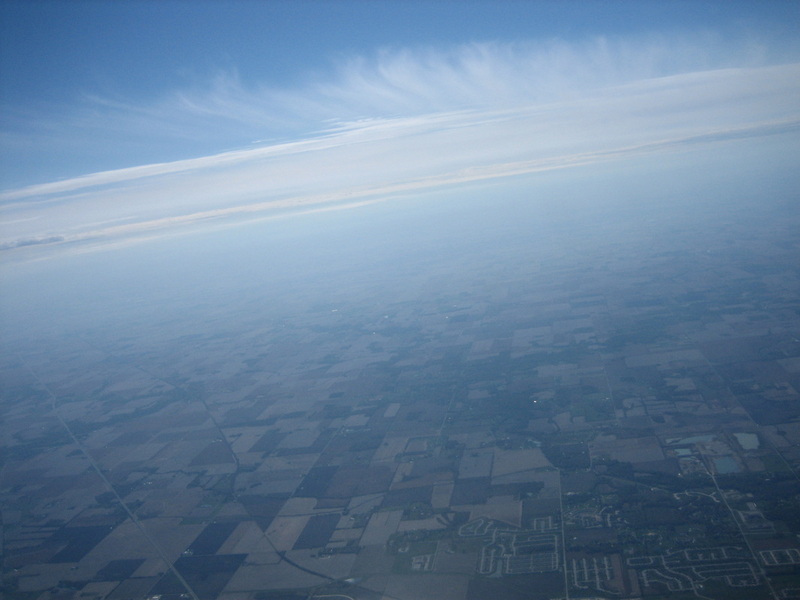 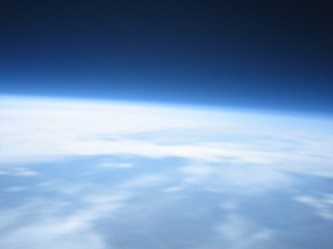 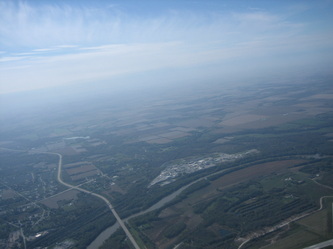 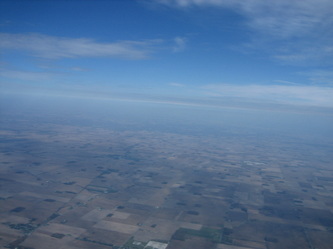 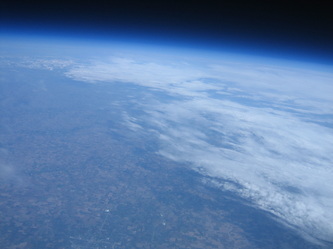 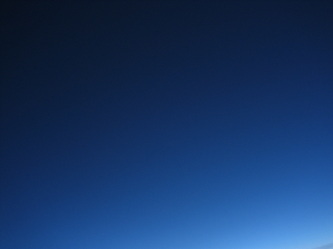 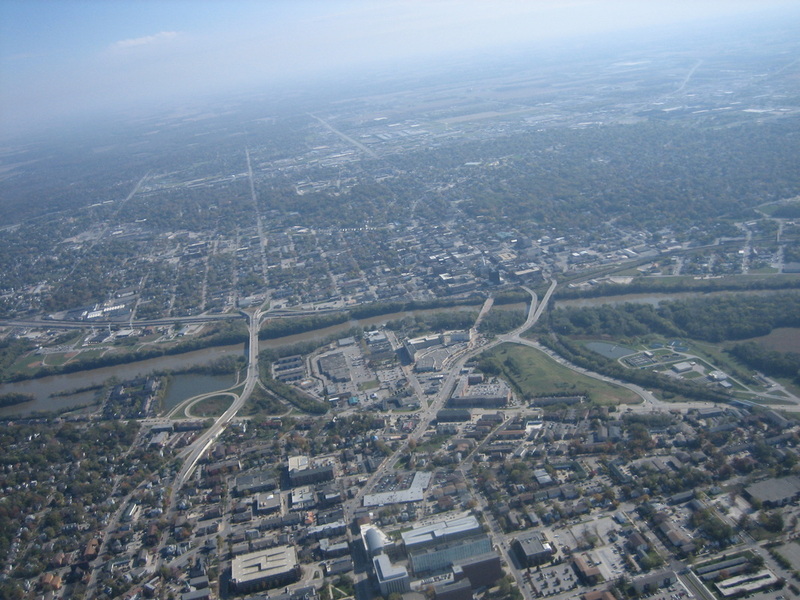 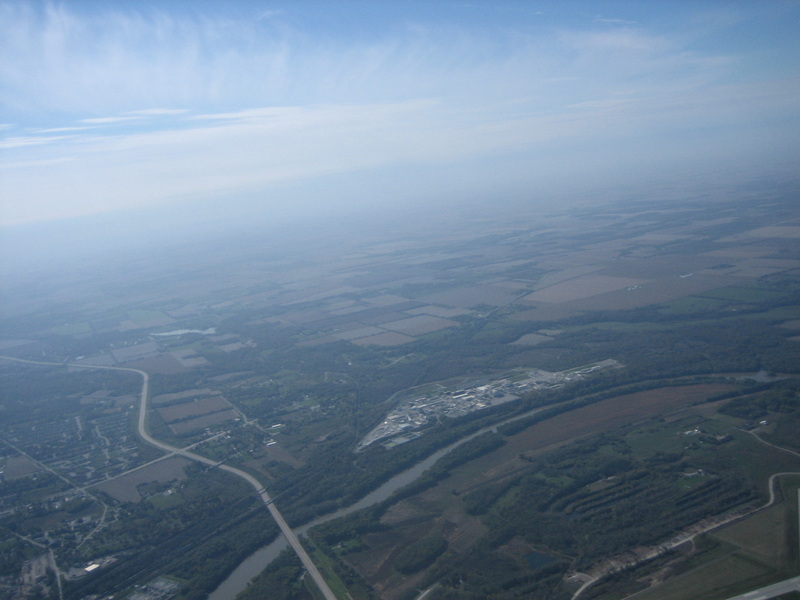 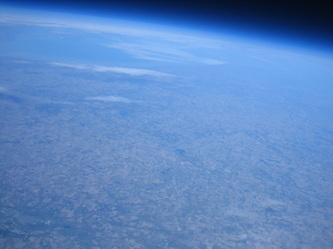 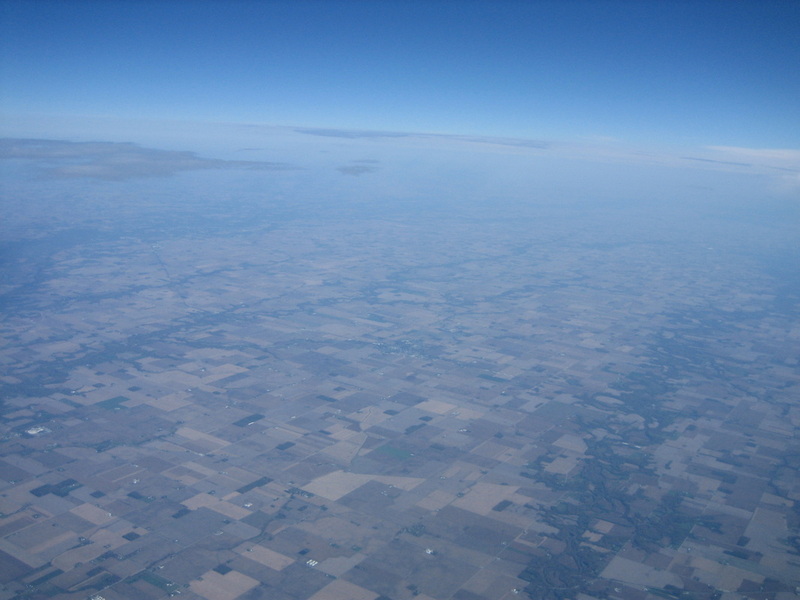 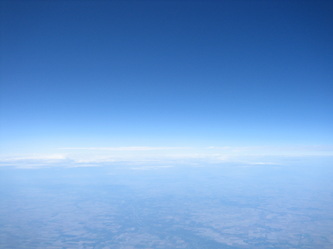 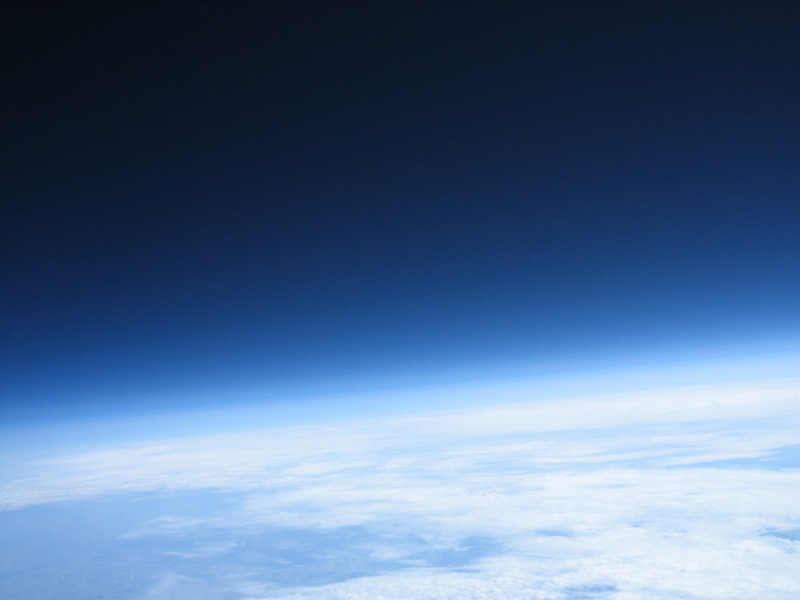 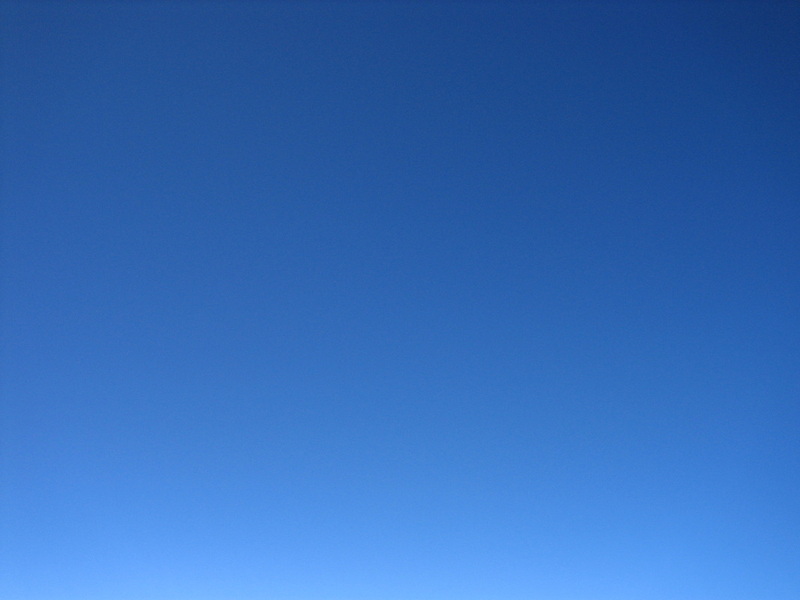 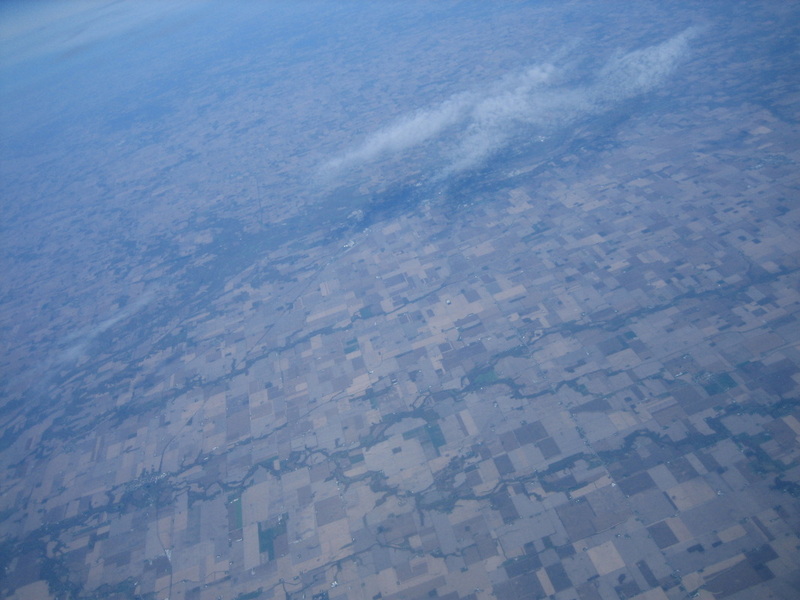 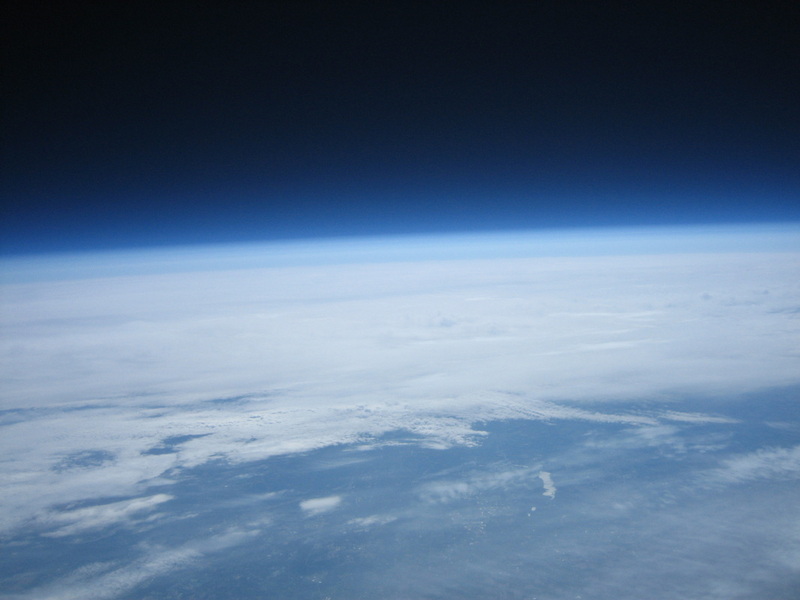 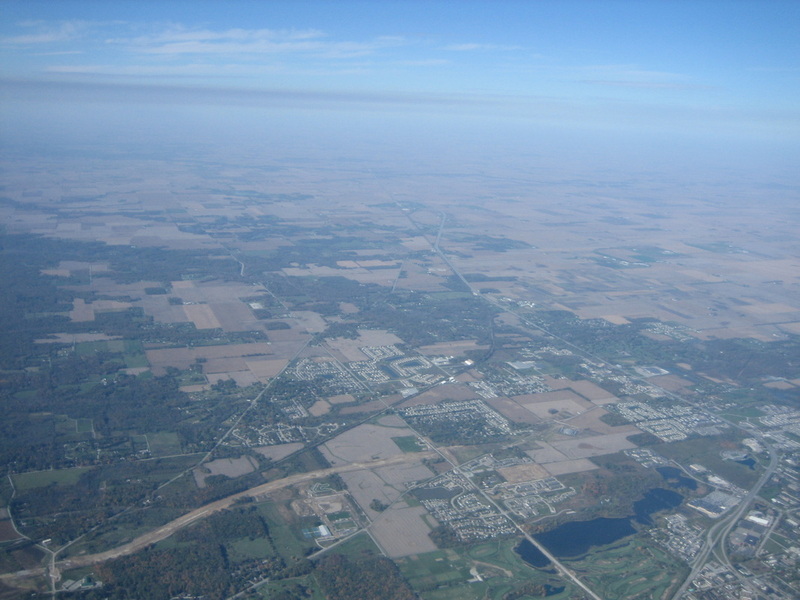 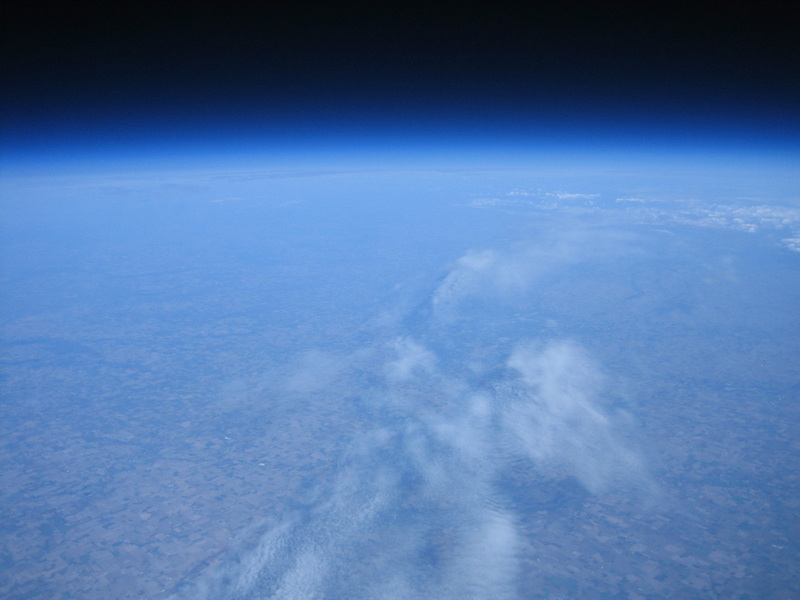 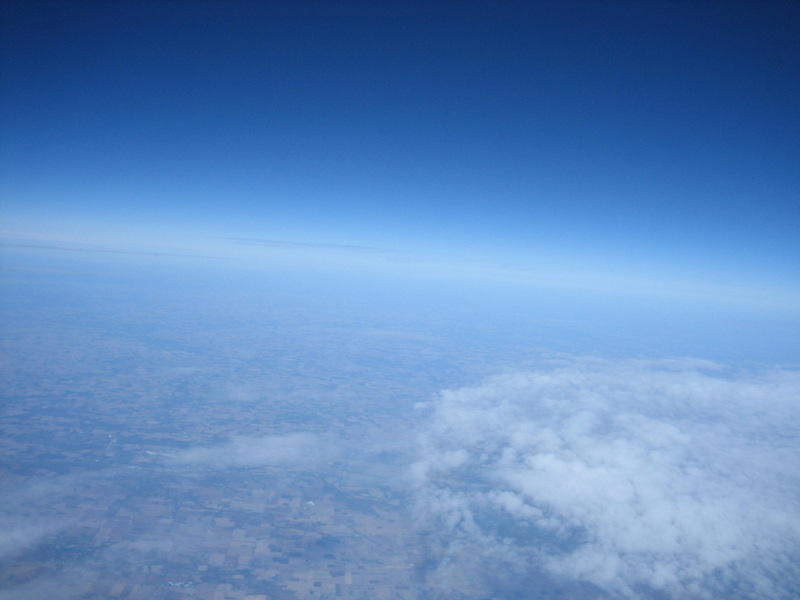 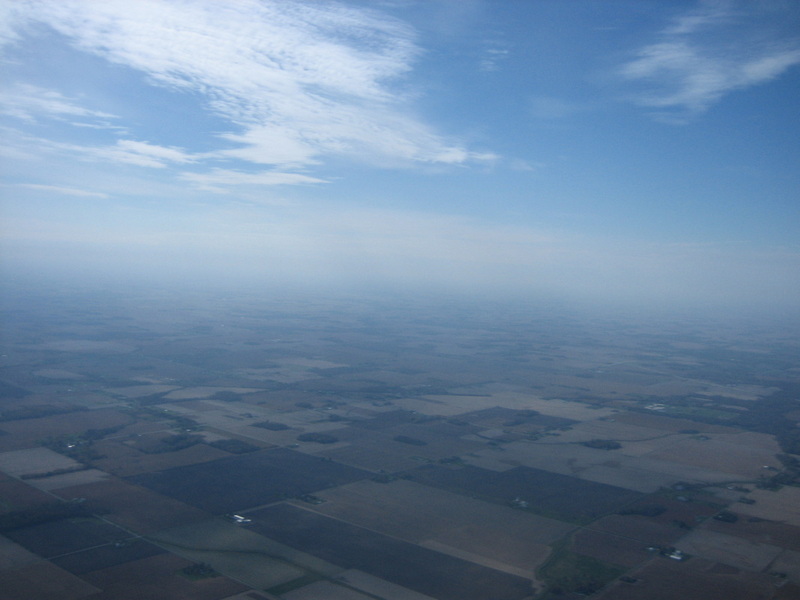 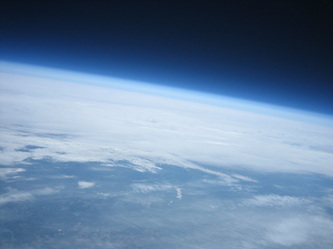 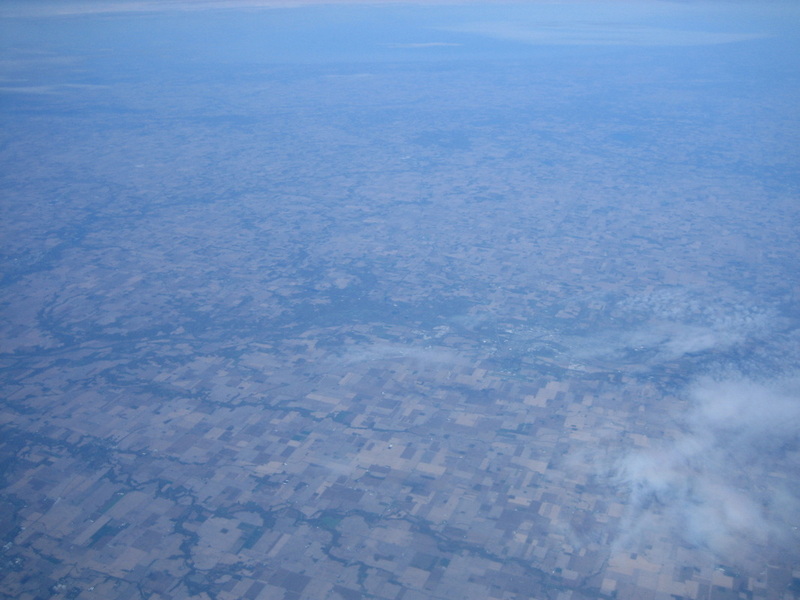 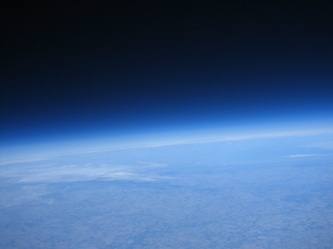 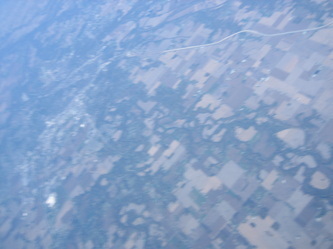 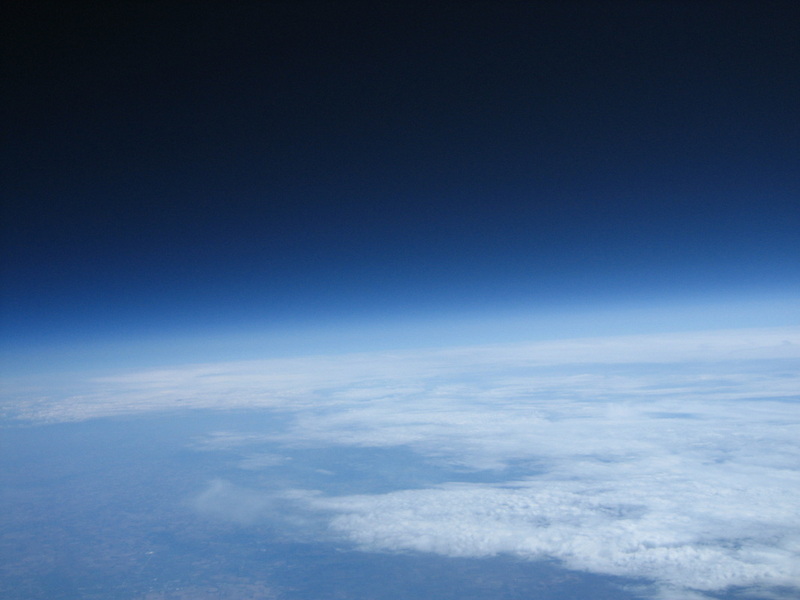 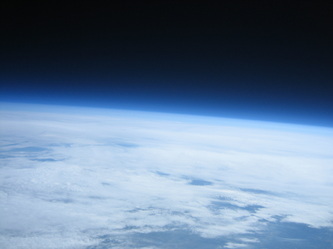 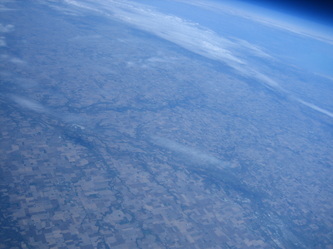 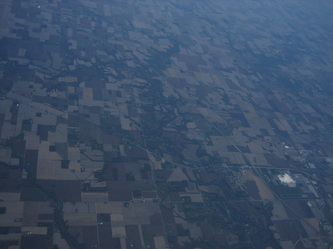 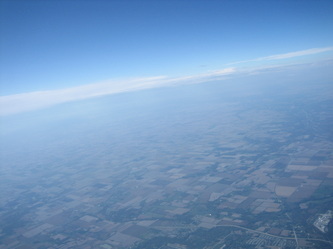 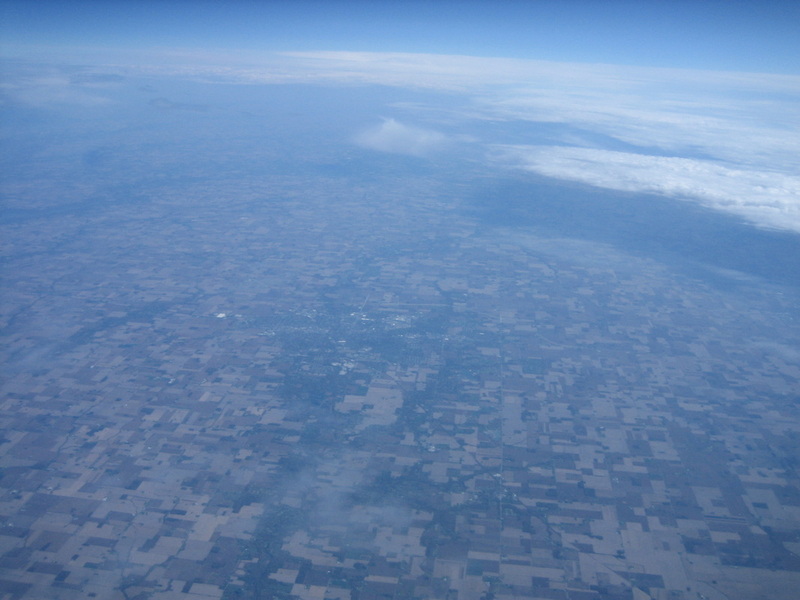 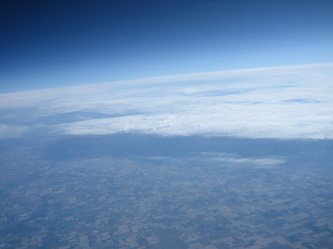 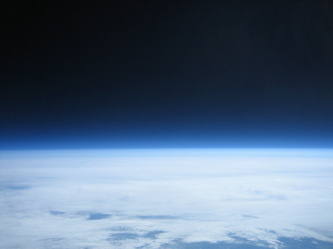 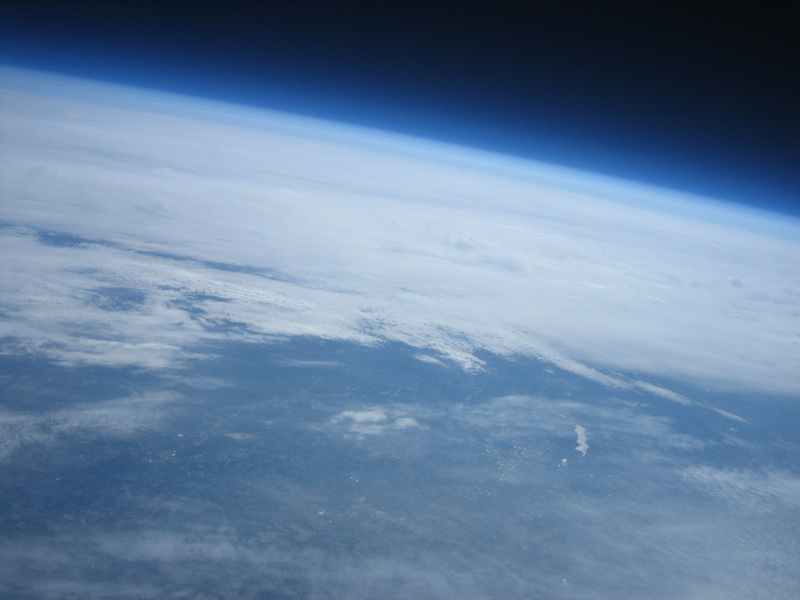 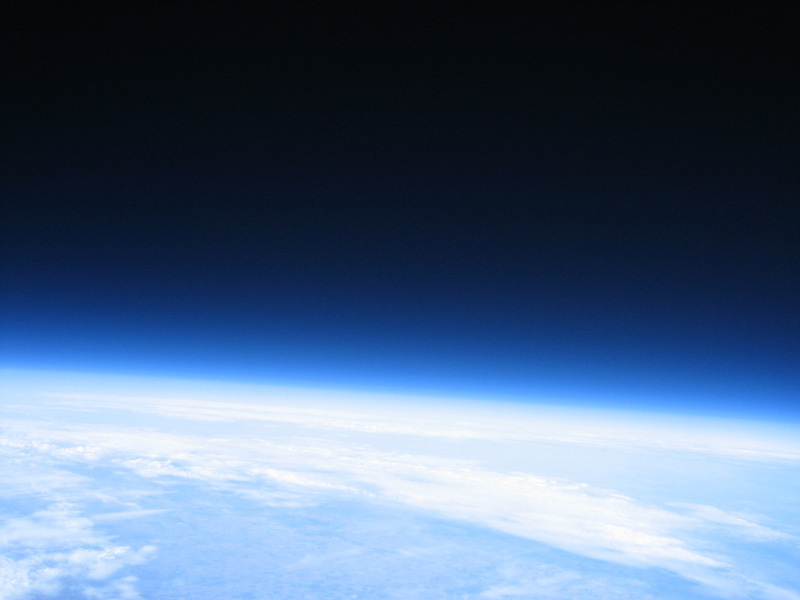 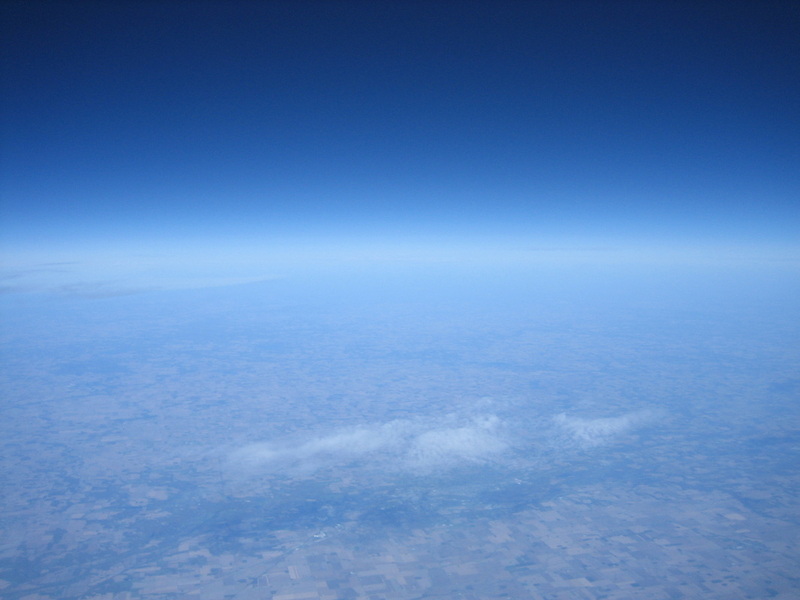 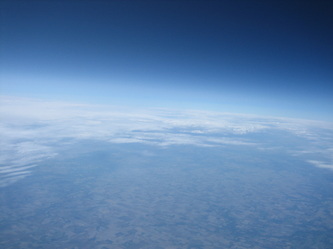 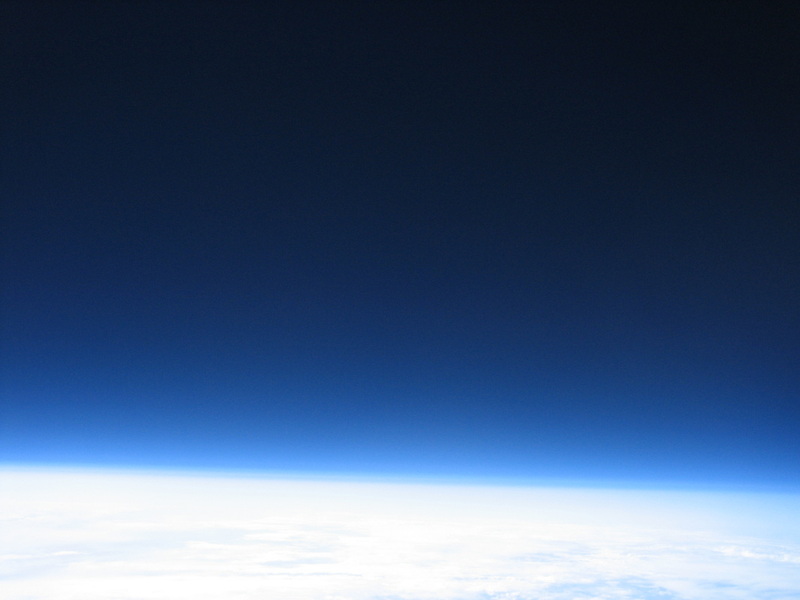 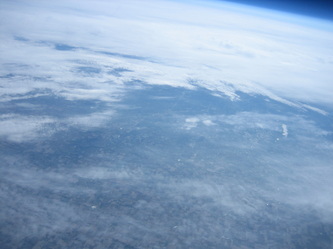 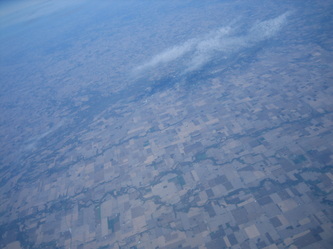 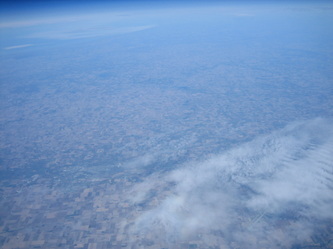 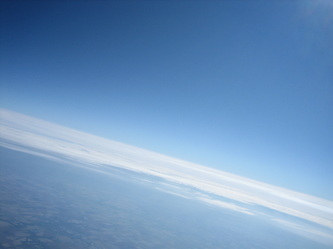 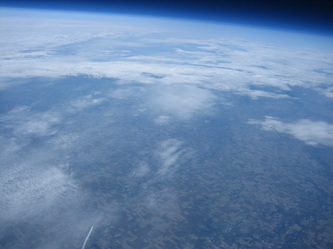 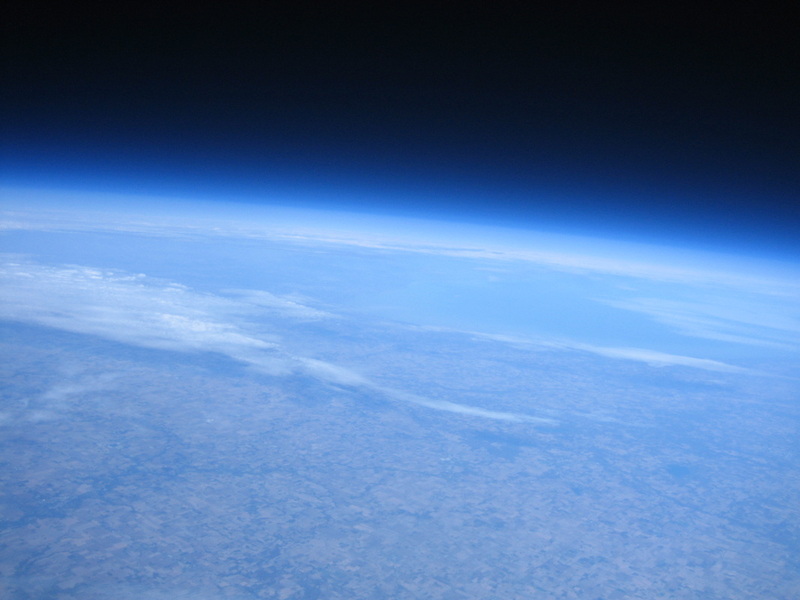 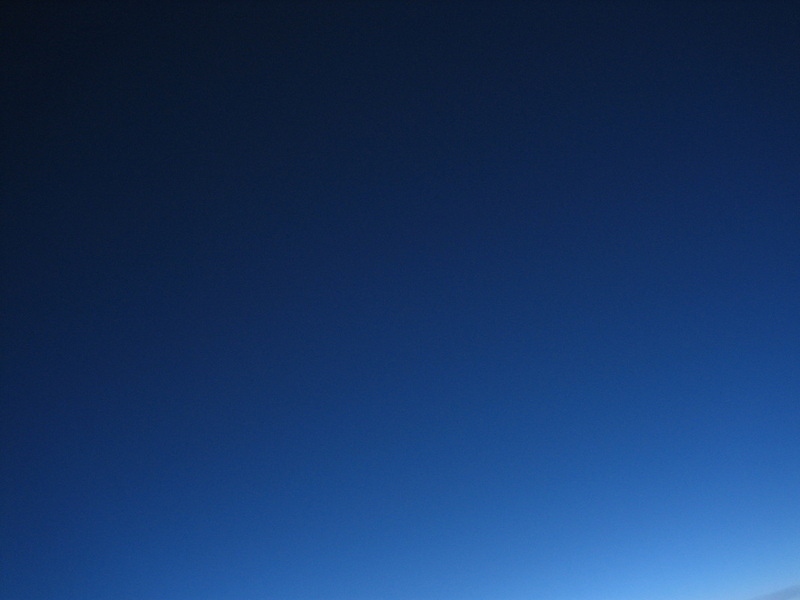 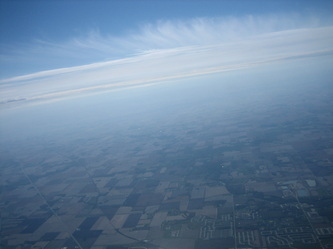 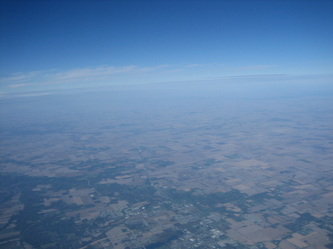 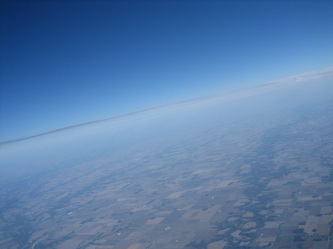 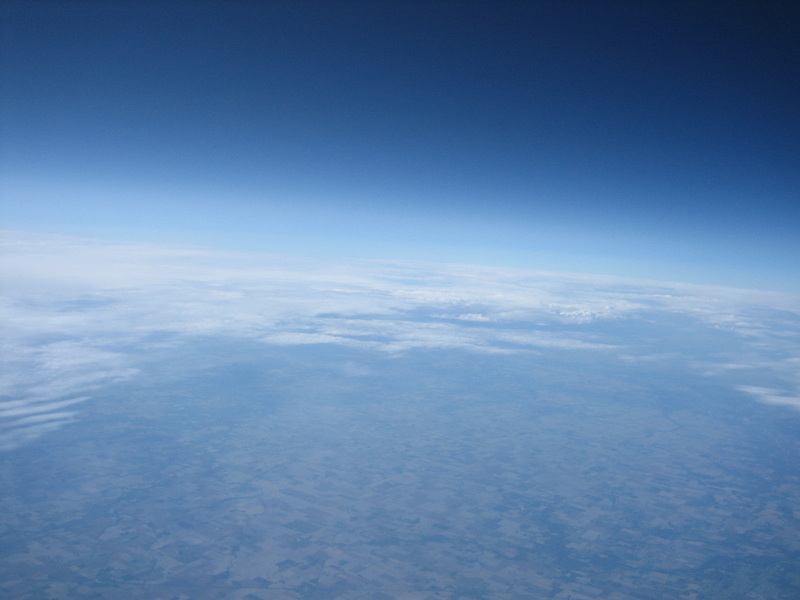 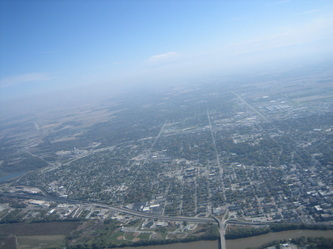 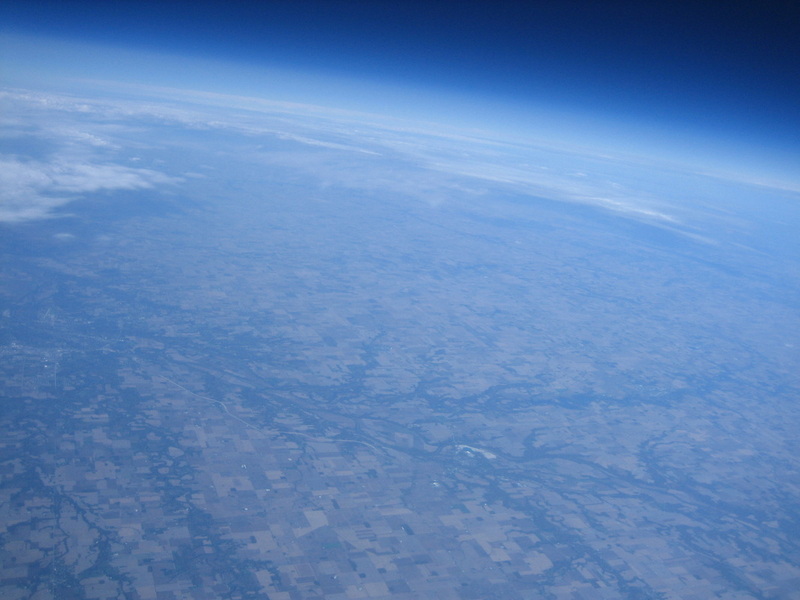 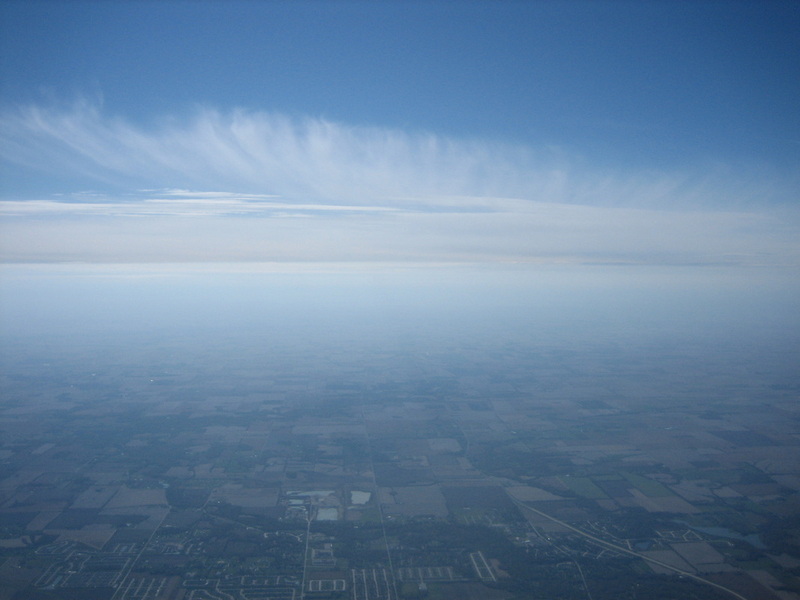 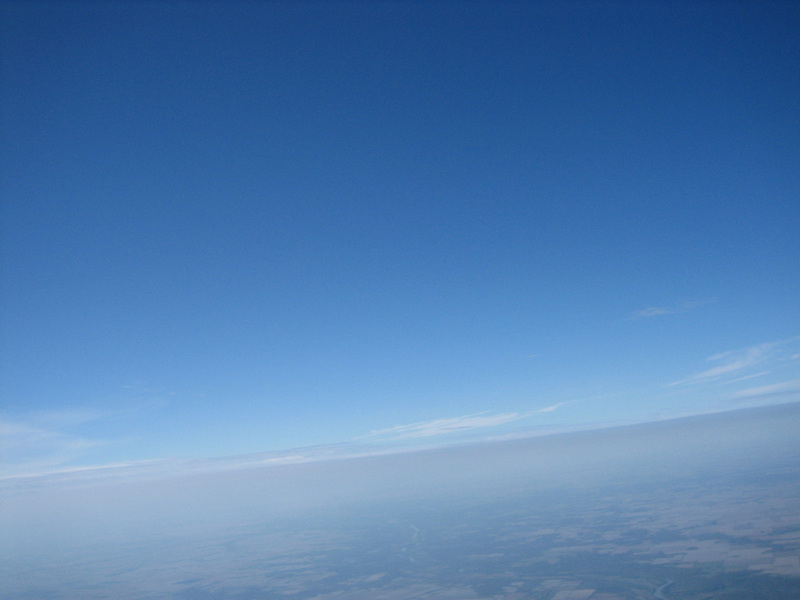 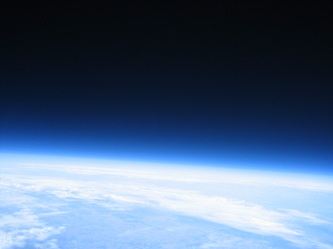 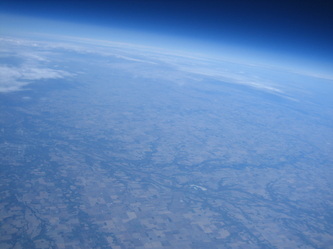 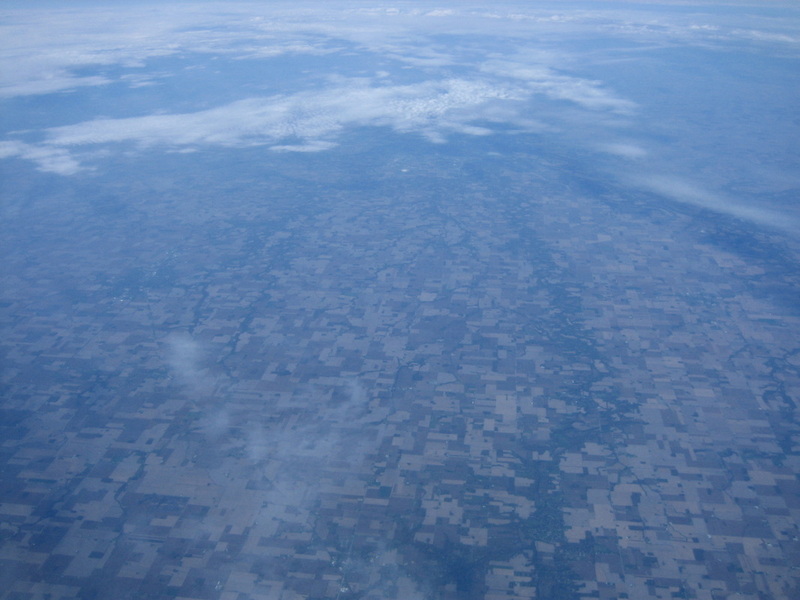 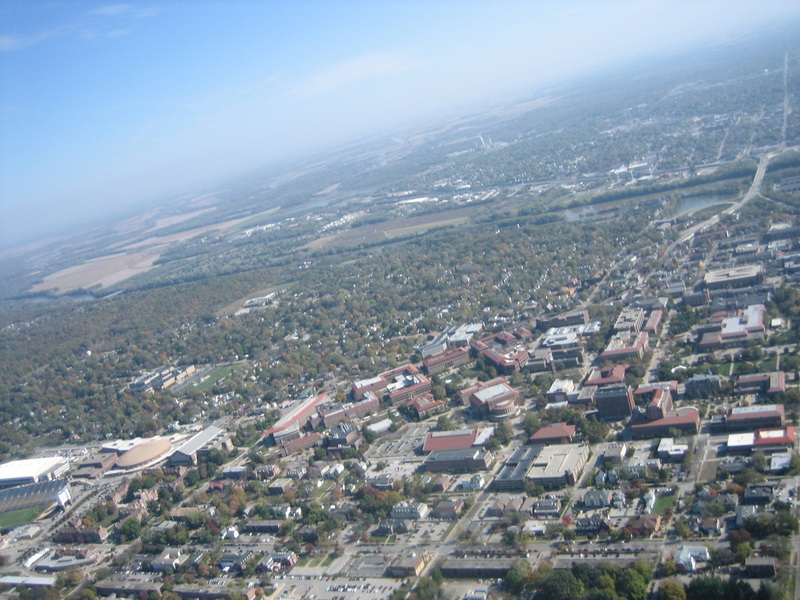 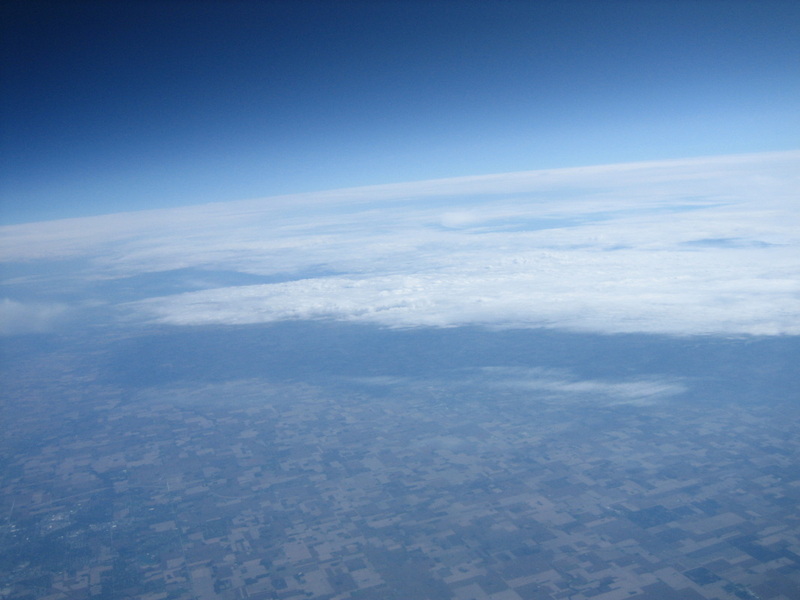 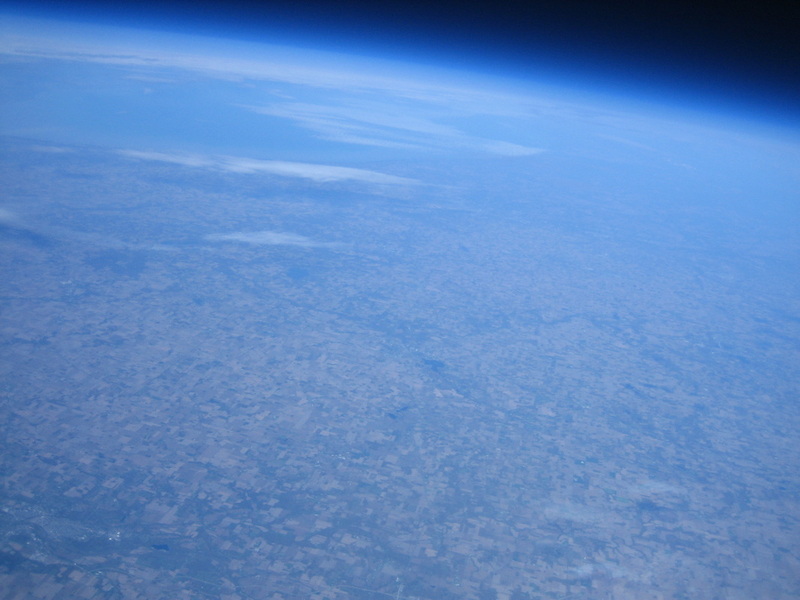 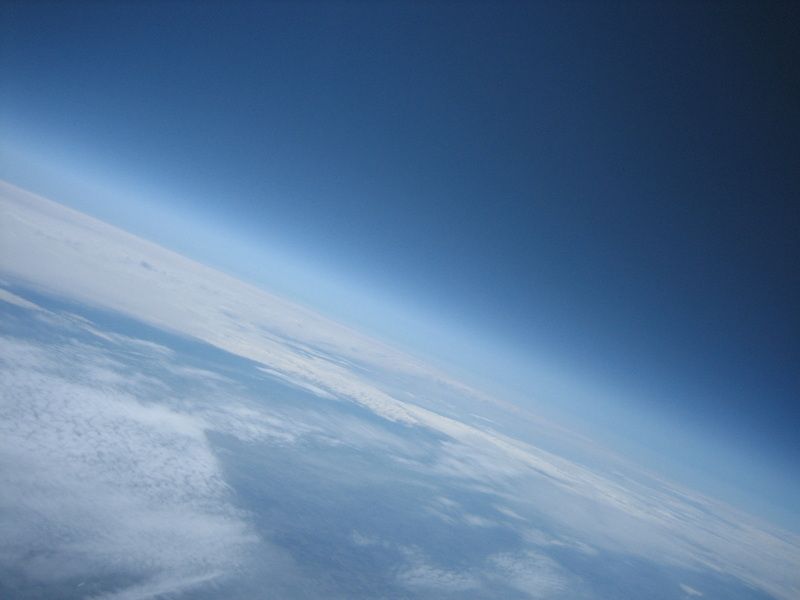 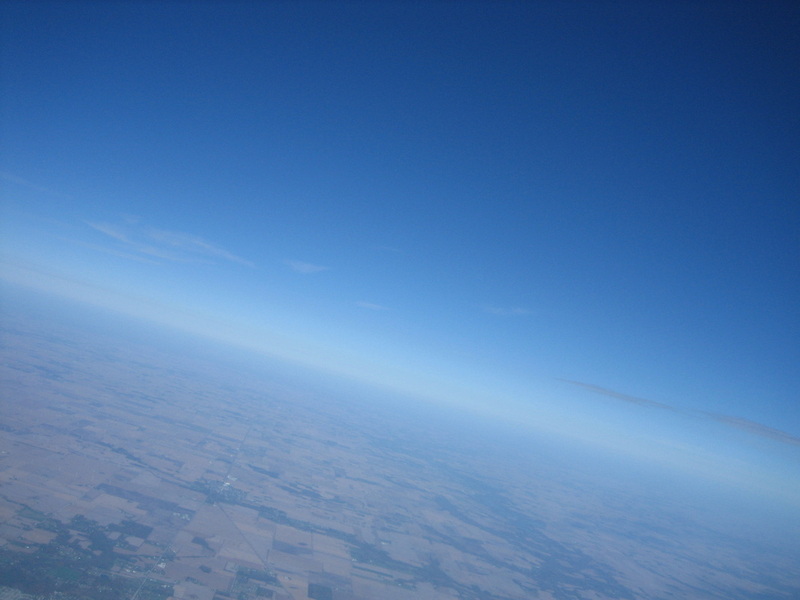 The estimates were computed using an average ascent rate and a time for the first photo, the sound of which was picked up by the onboard video camera.